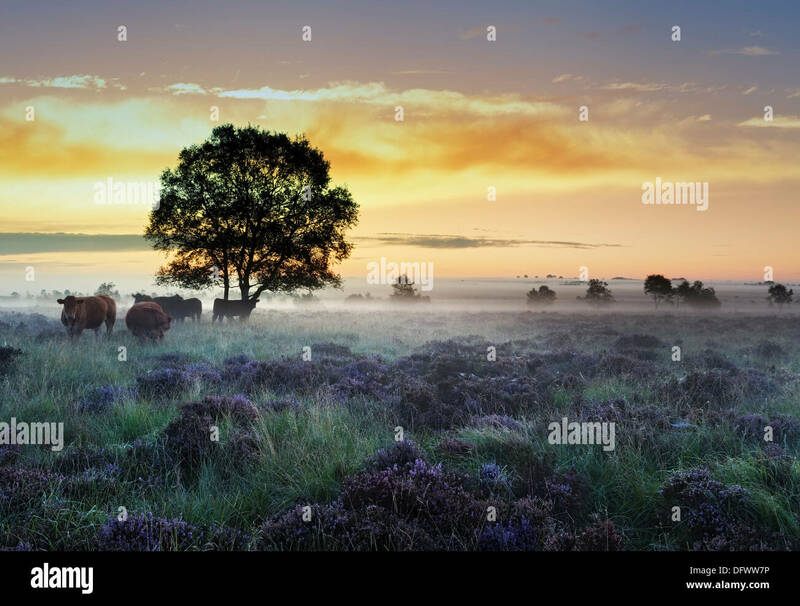 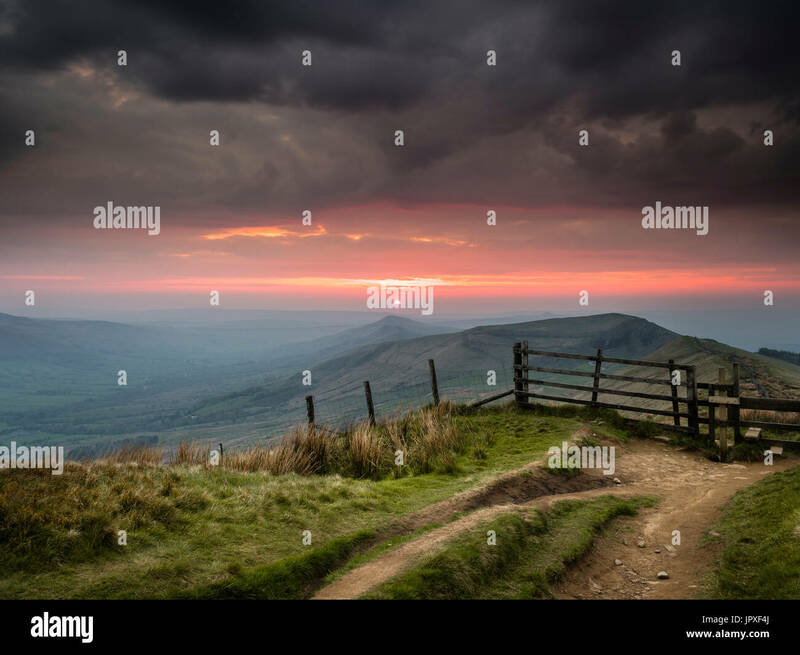 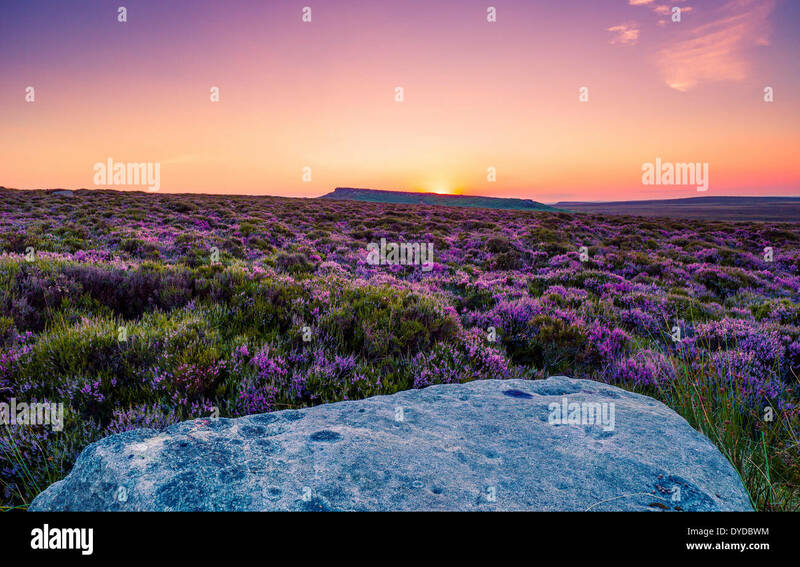 Sunset over Derbyshire heather moorland. 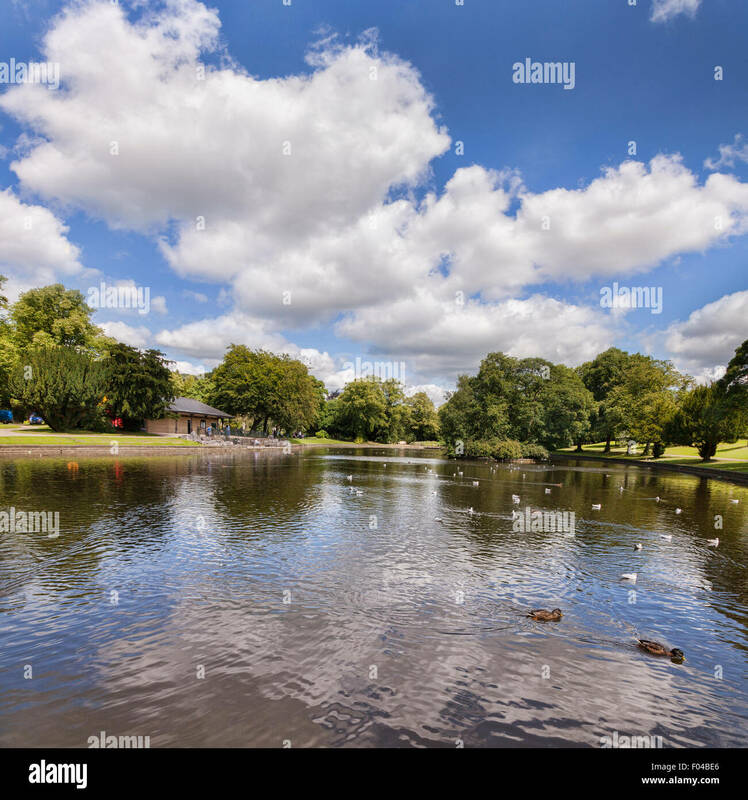 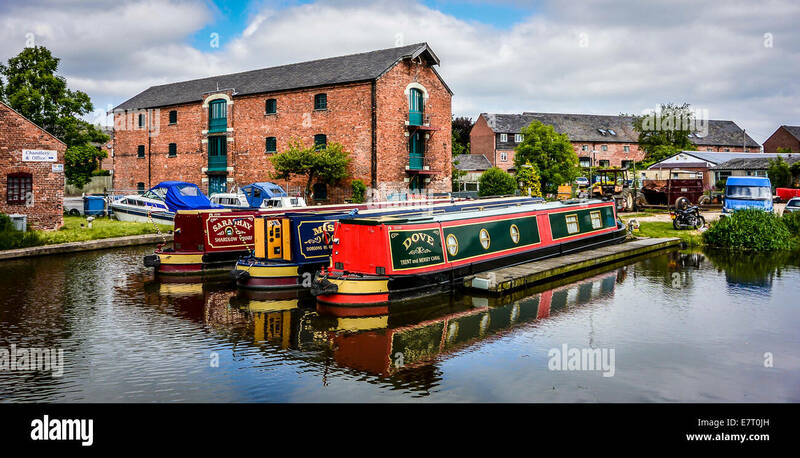 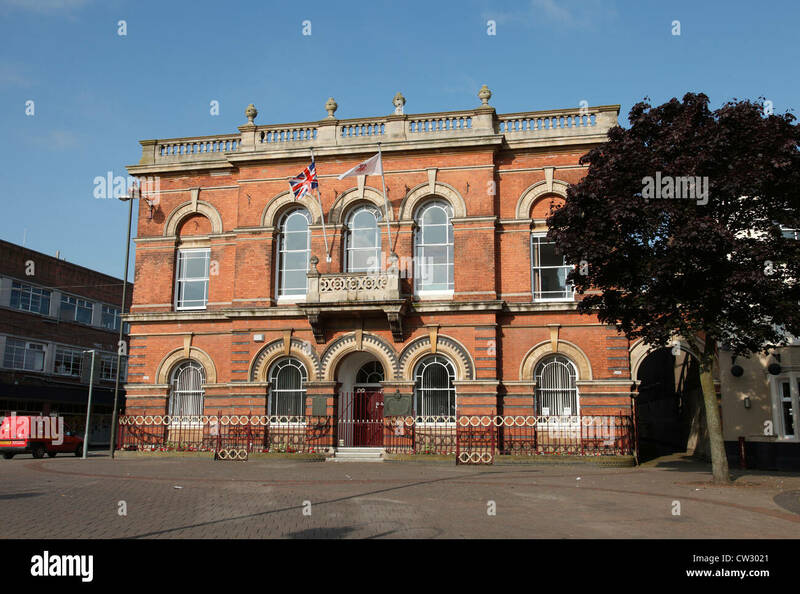 Ilkeston Town Hall, Ilkeston, Derbyshire, England, U.K. 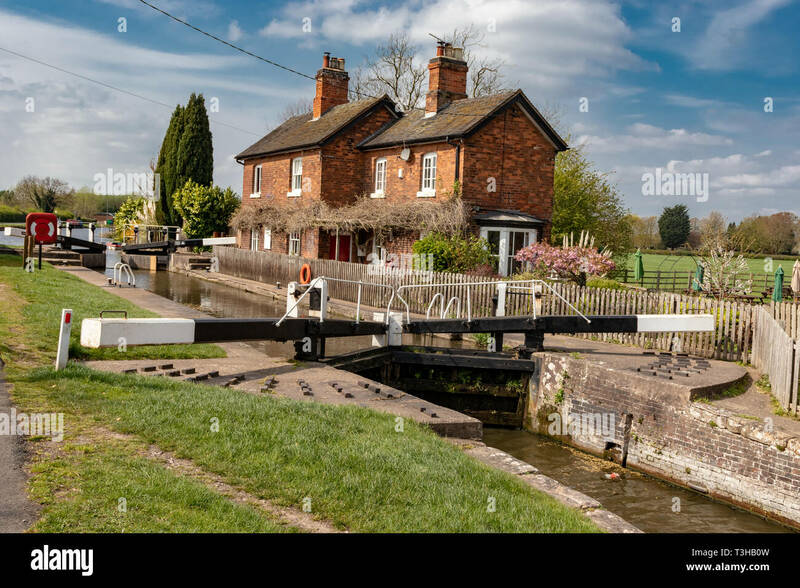 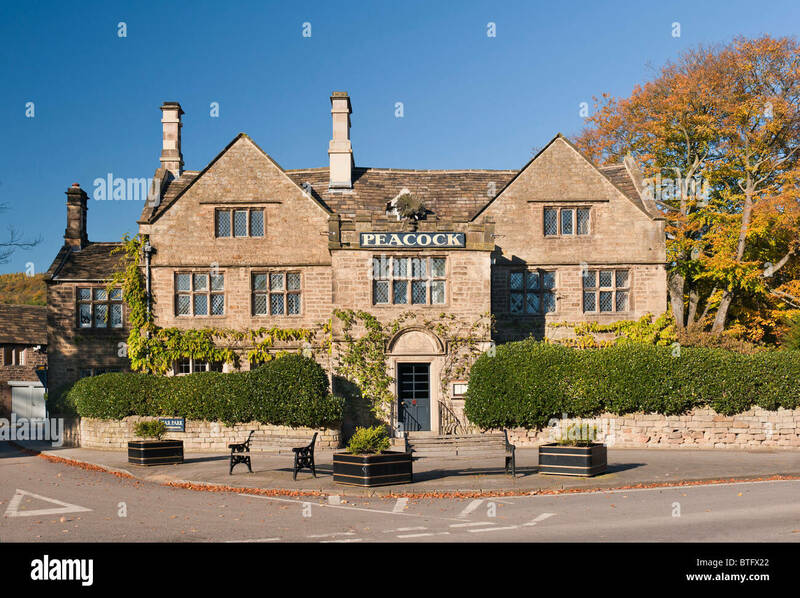 The Peacock Hotel, Rowsley, Derbyshire, England, UK. 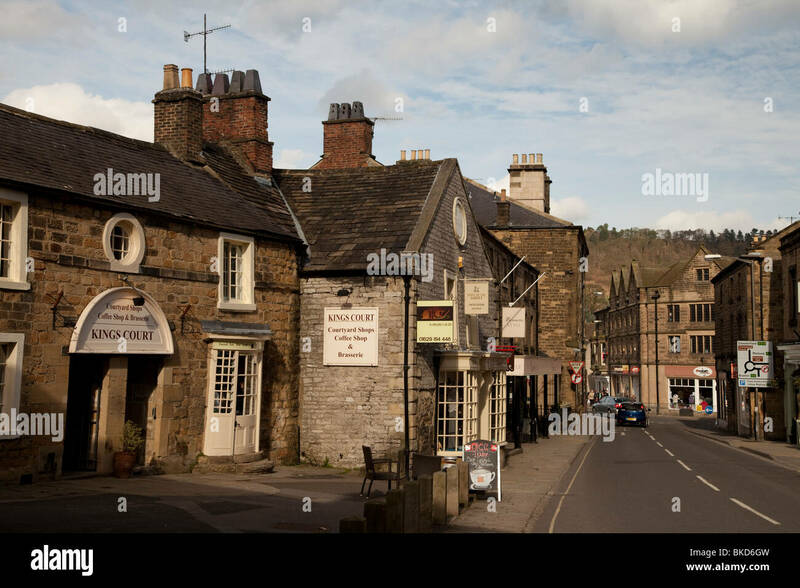 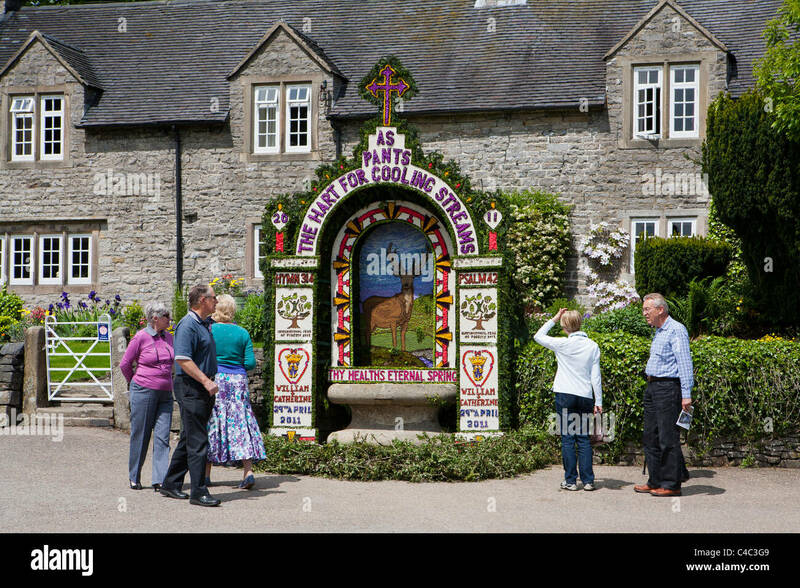 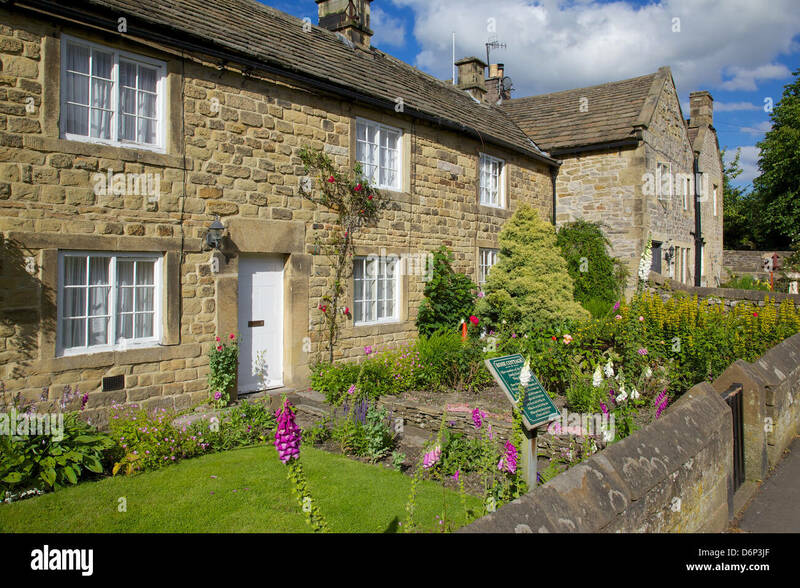 The Peacock is a small luxury hotel, with sixteen bedrooms, in the Derbyshire Peak District. 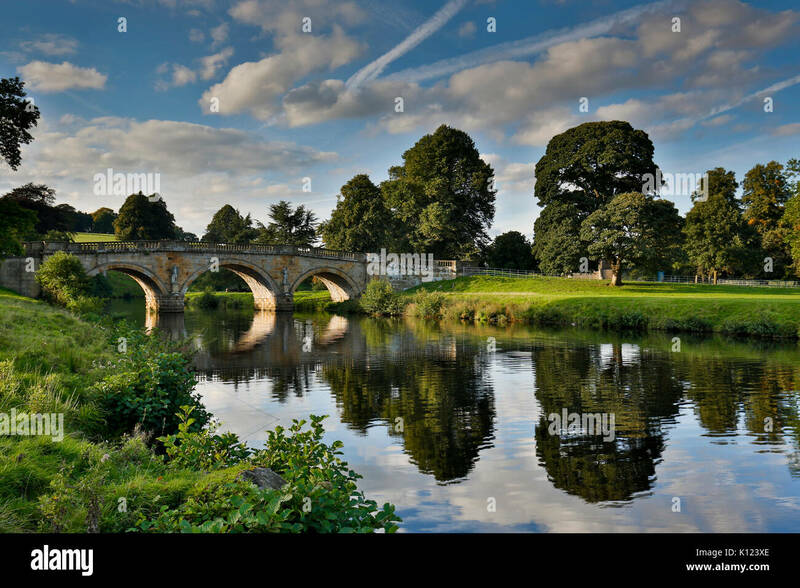 Holme Bridge, Bakewell, The Peak District National Park, Derbyshire, England, UK. 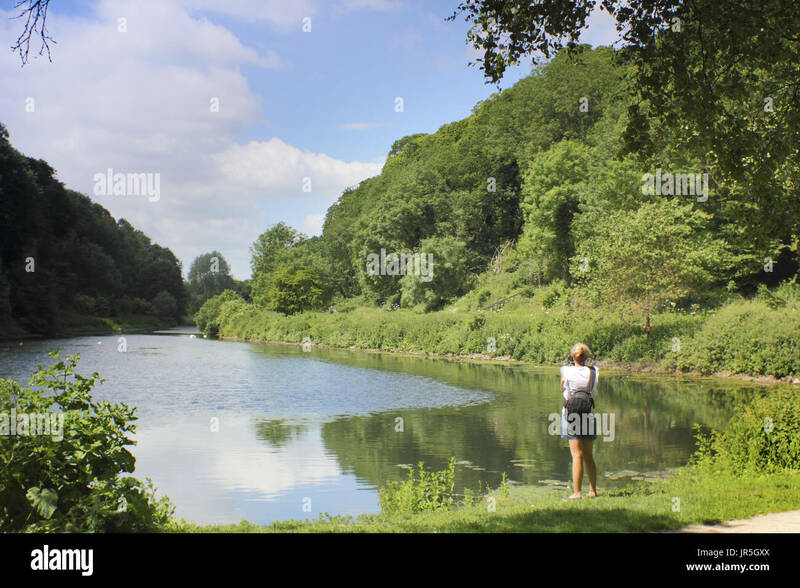 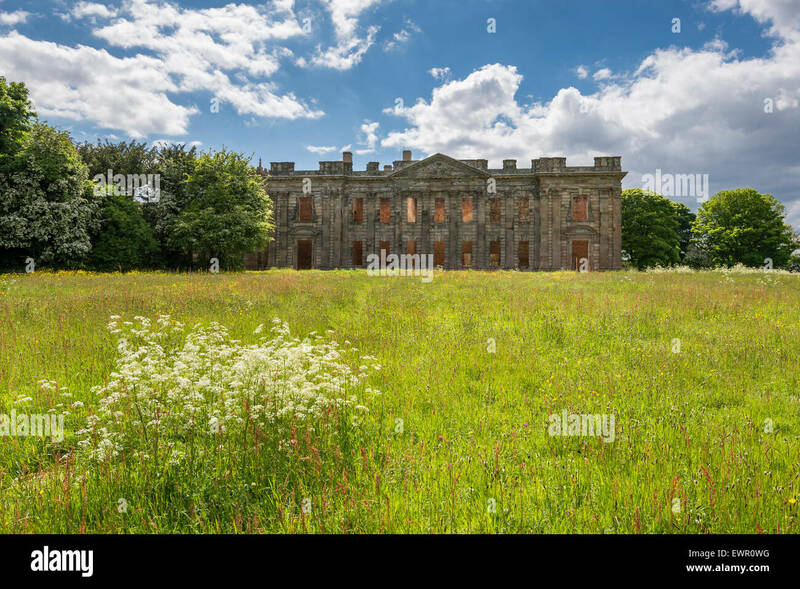 Sutton Scarsdale Hall. 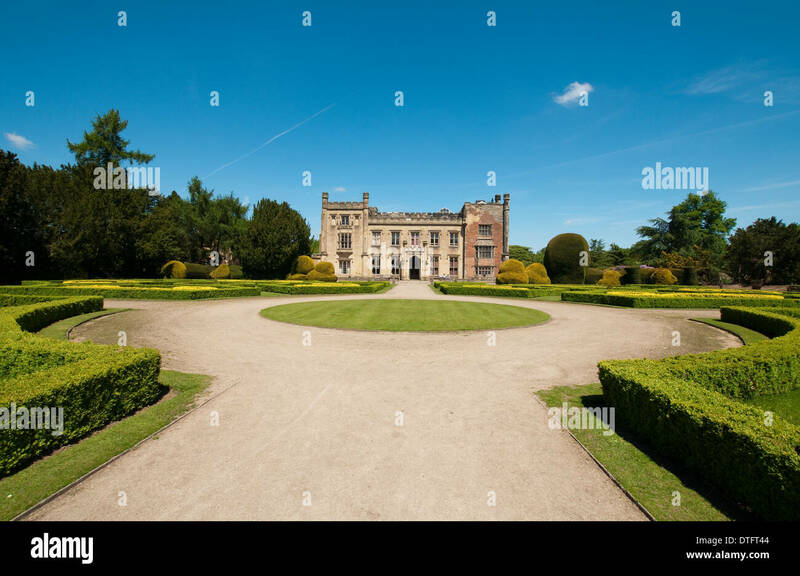 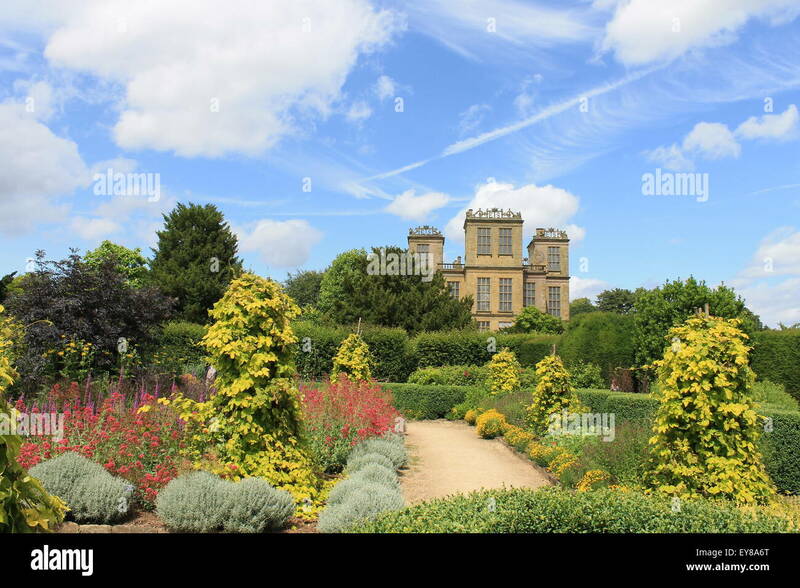 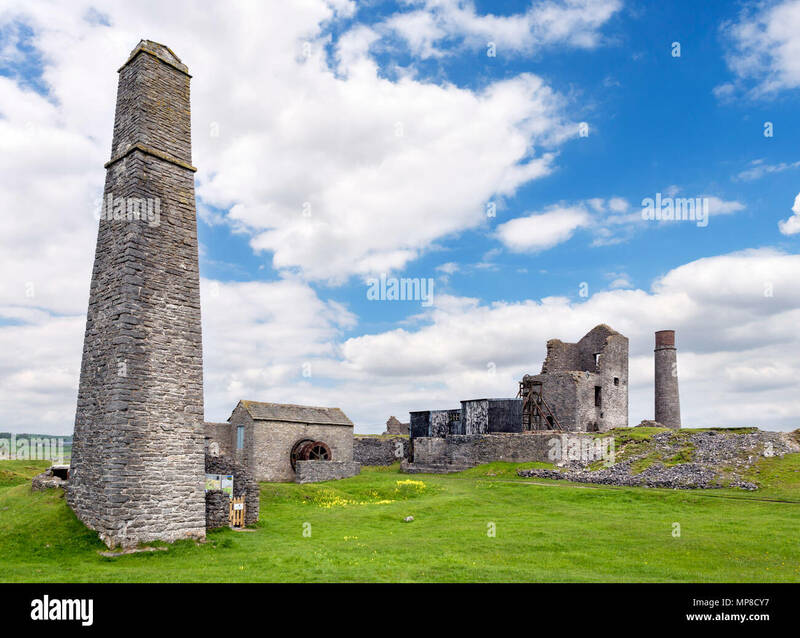 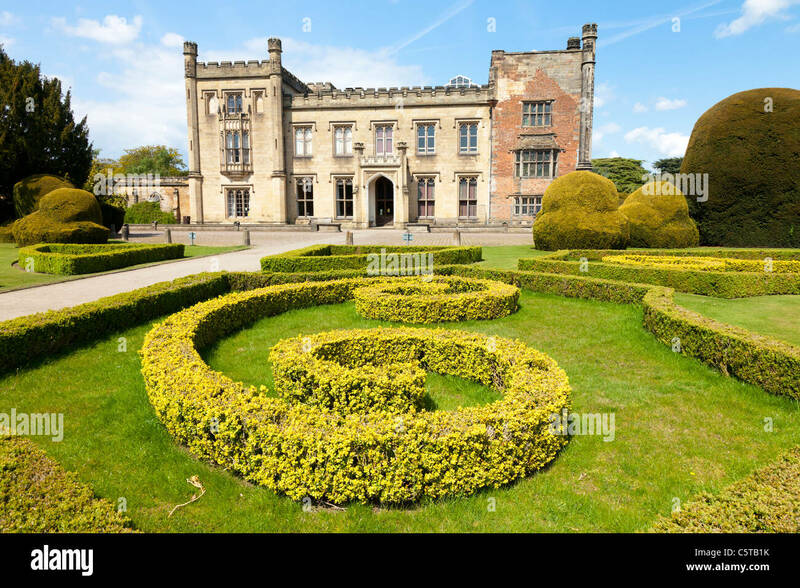 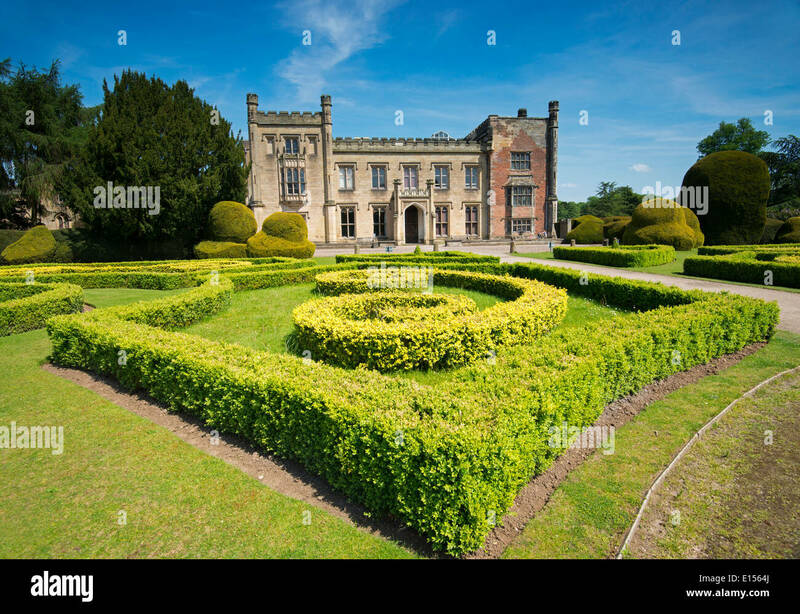 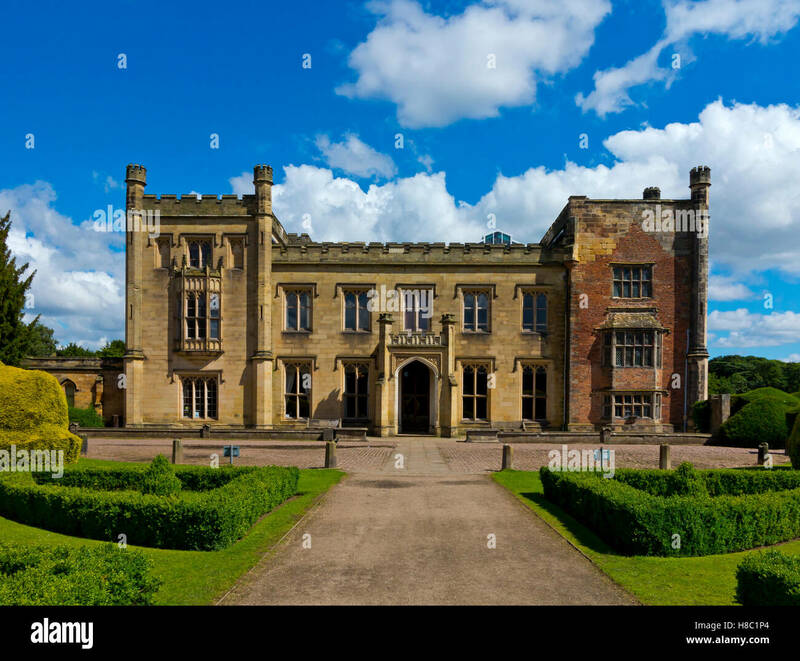 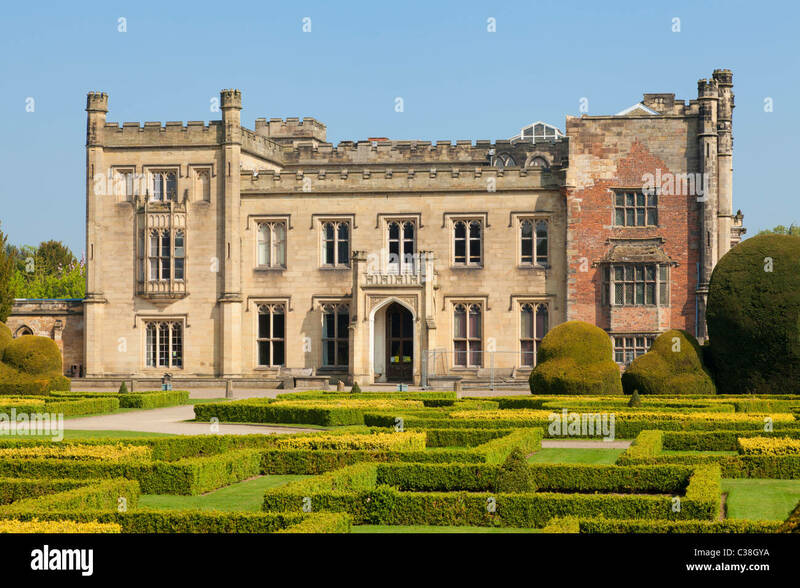 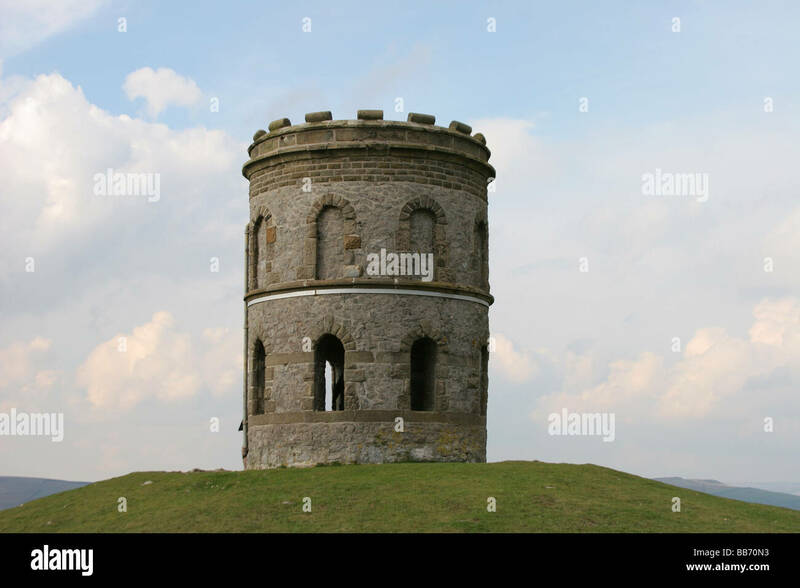 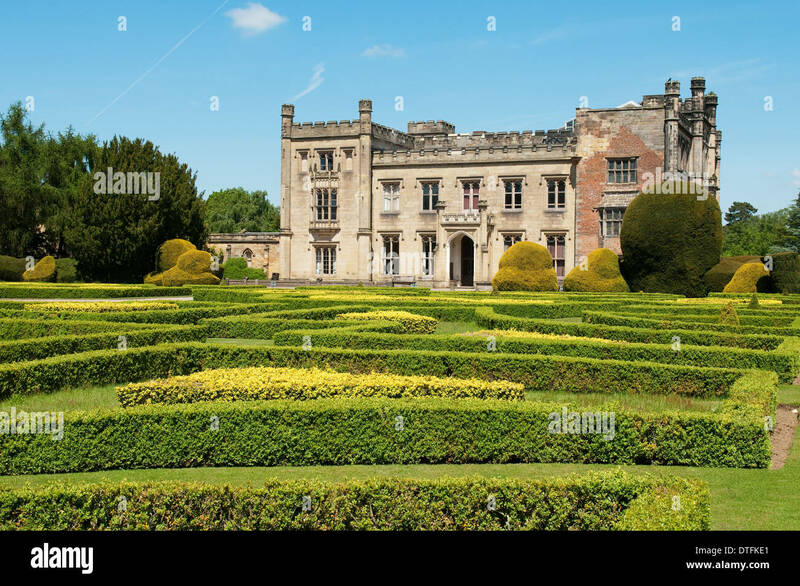 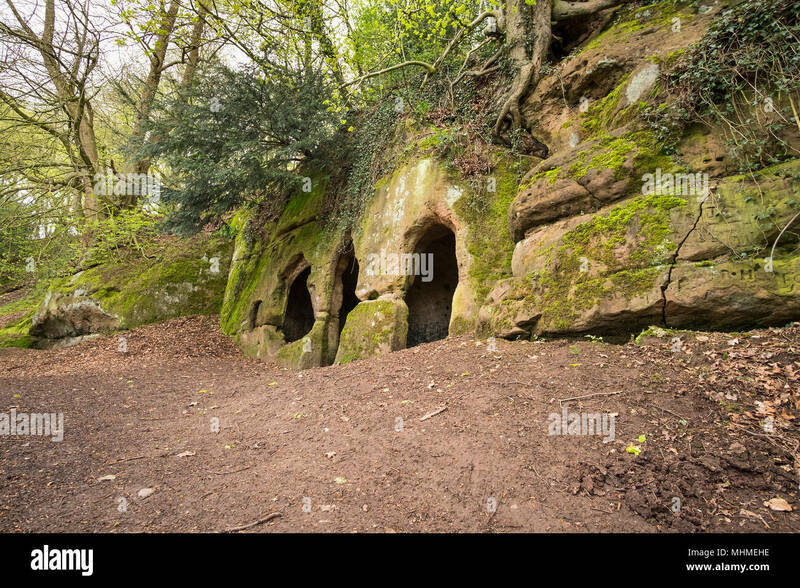 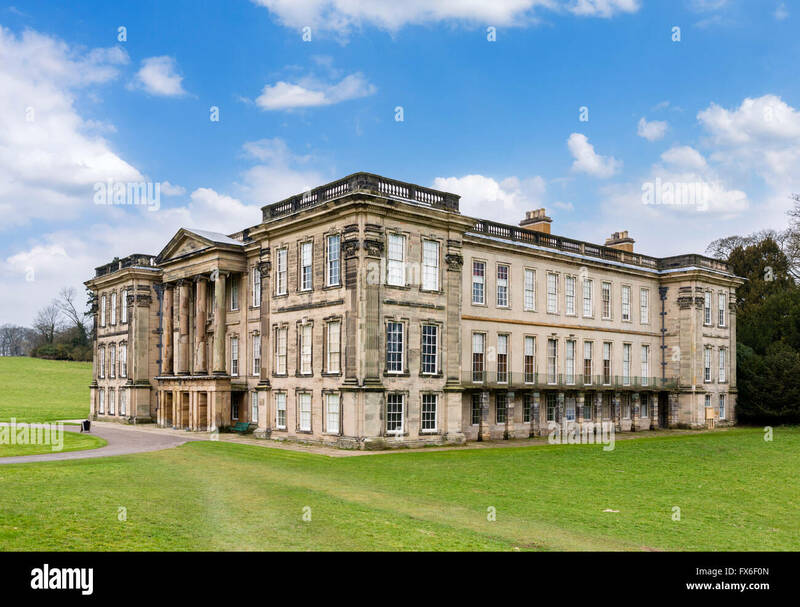 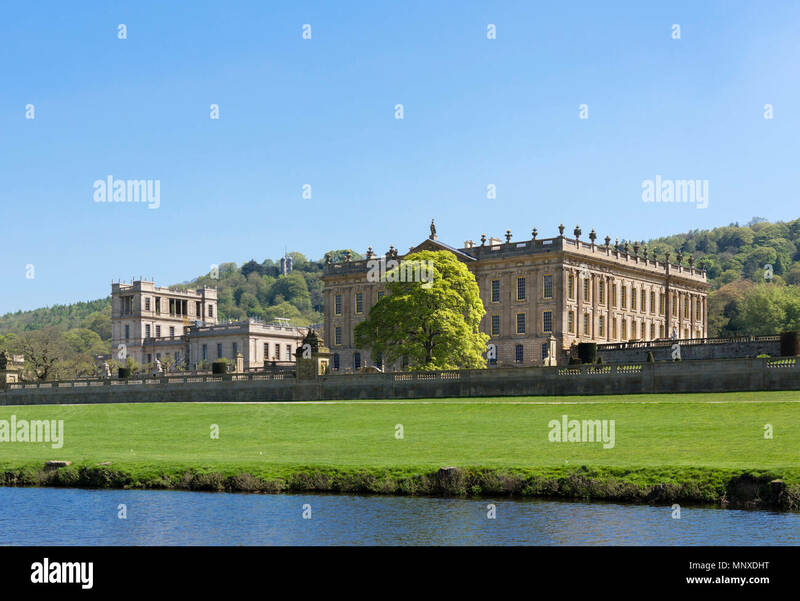 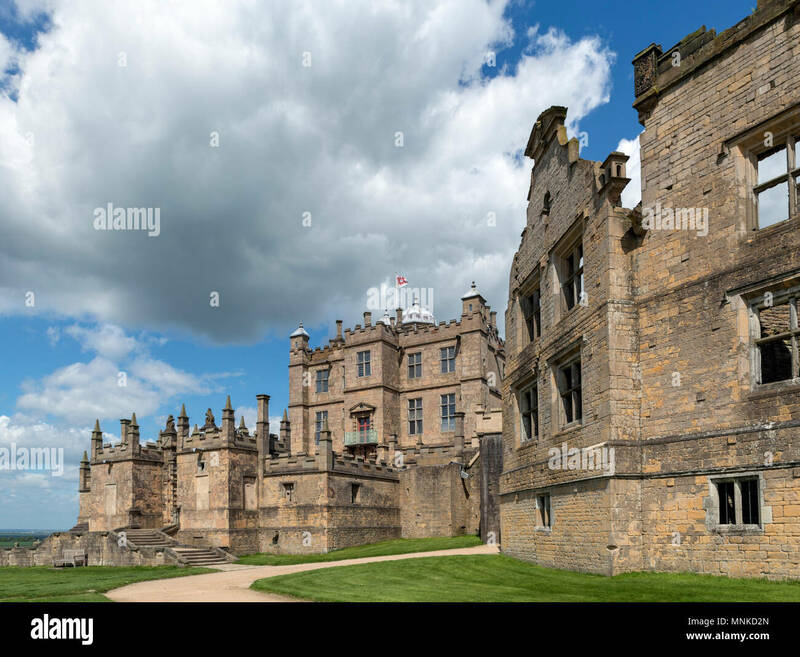 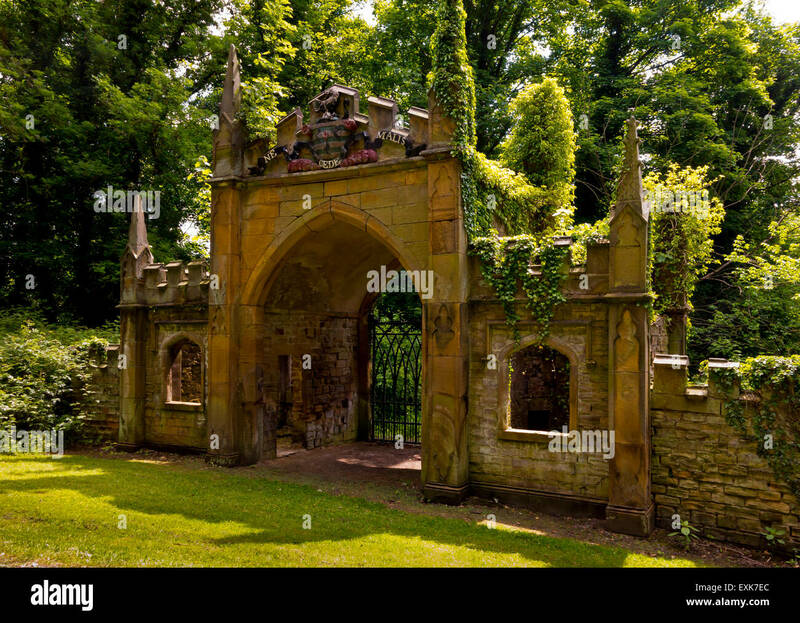 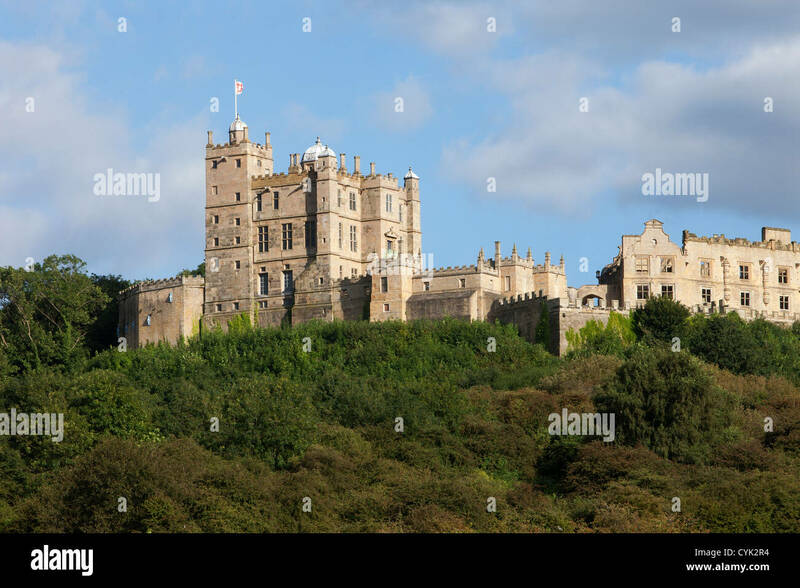 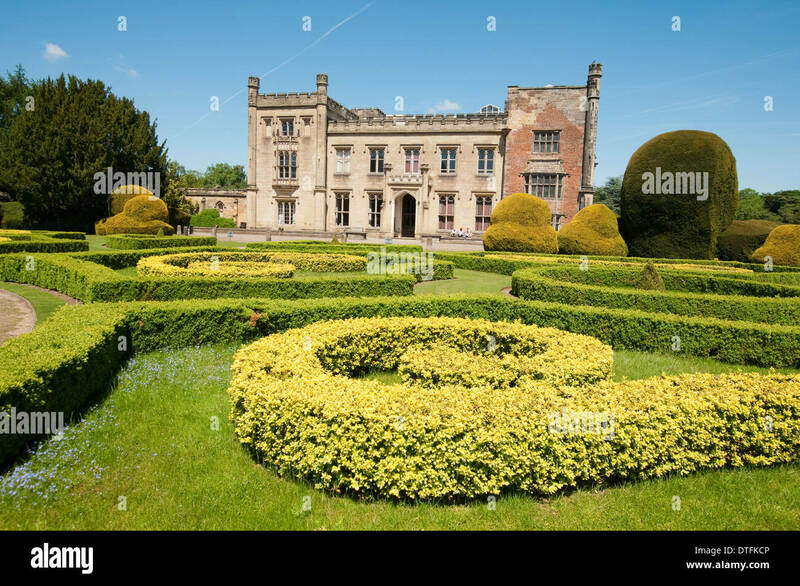 The ruin of a Stately home near Chesterfield in Derbyshire, England. 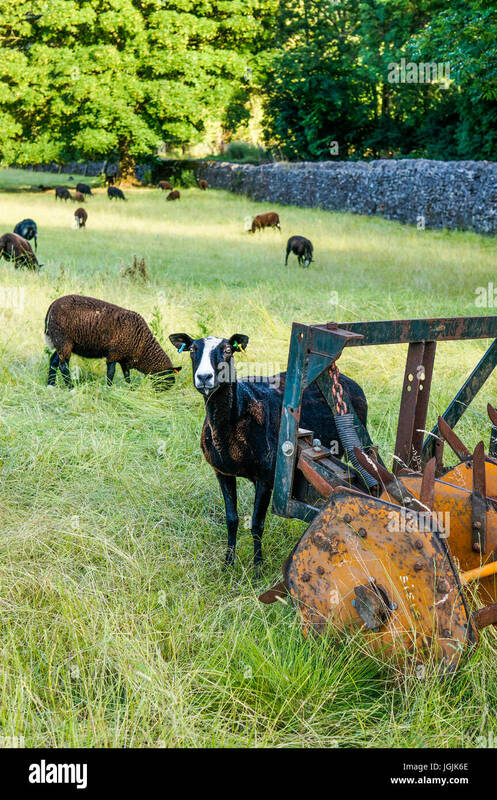 An inquisitive sheep next to a large farming implement, between Castleton and Hope, Peak District, Derbyshire, England, UK. 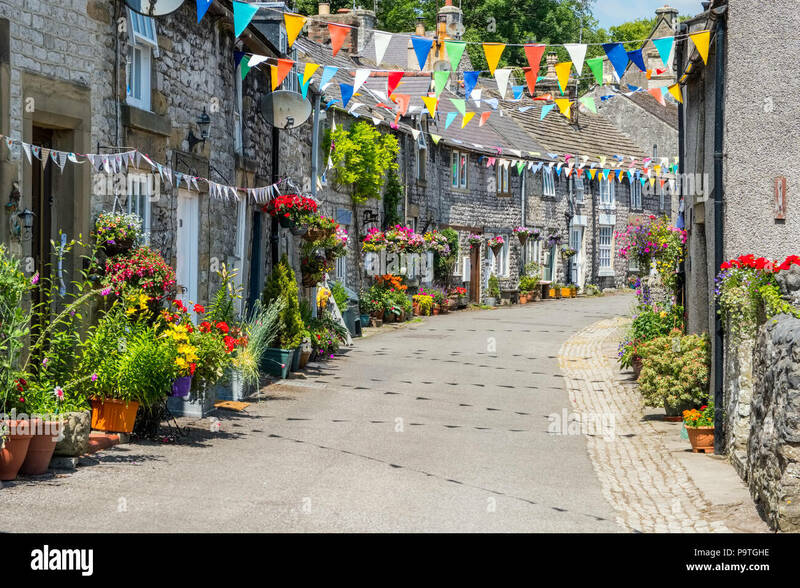 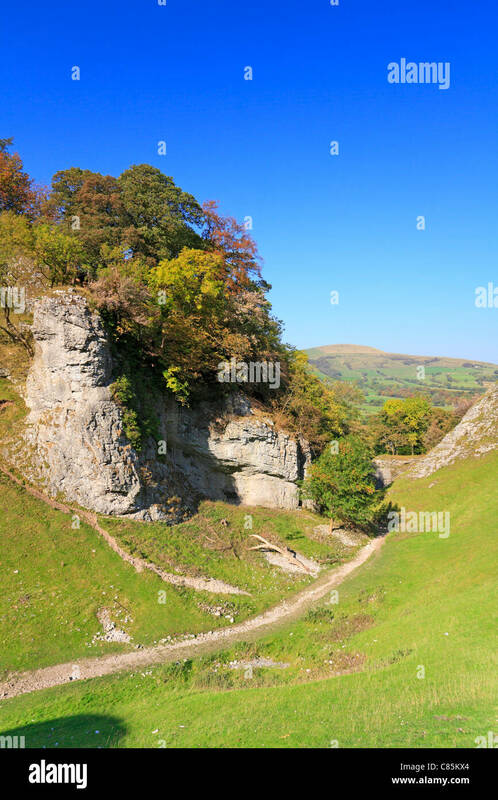 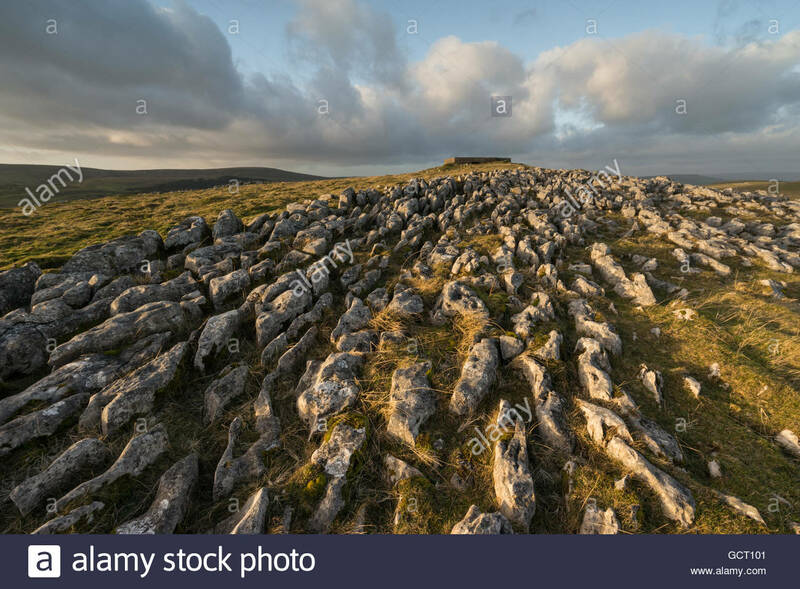 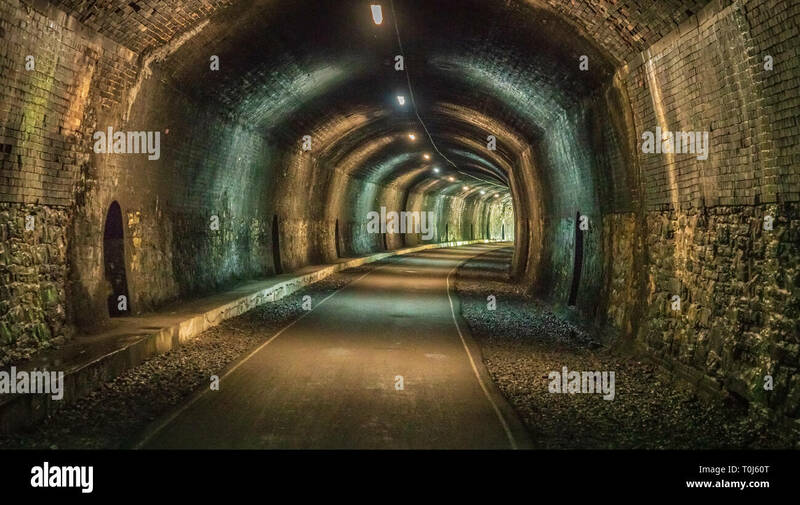 The Limestone Way through Cave Dale in Castleton, Derbyshire, Peak District National Park, England, UK. 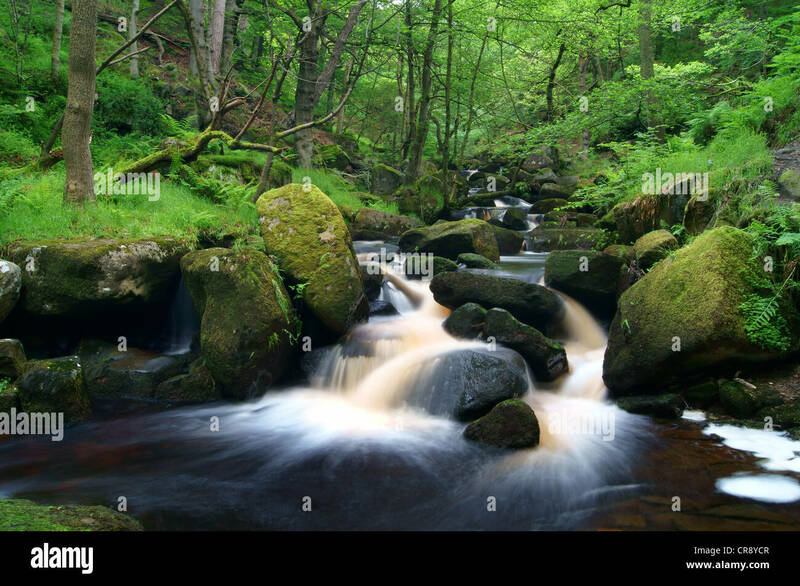 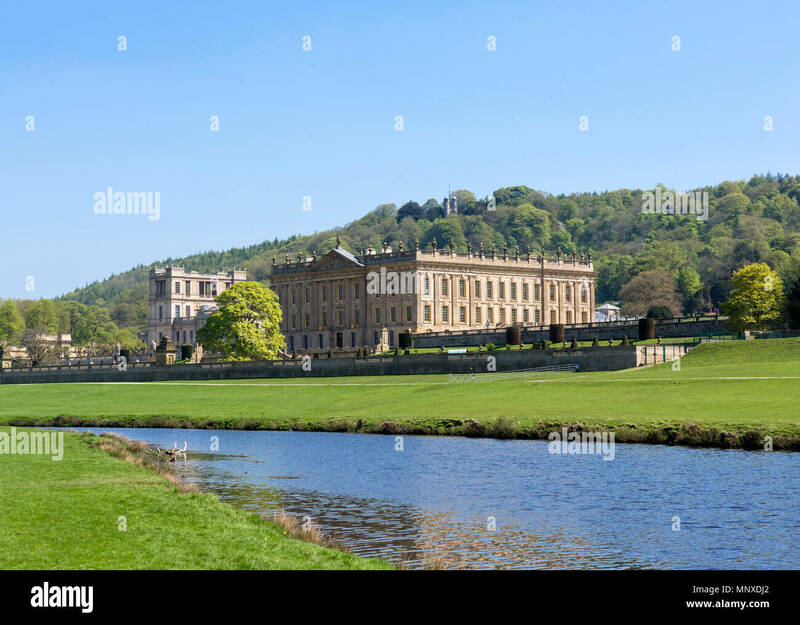 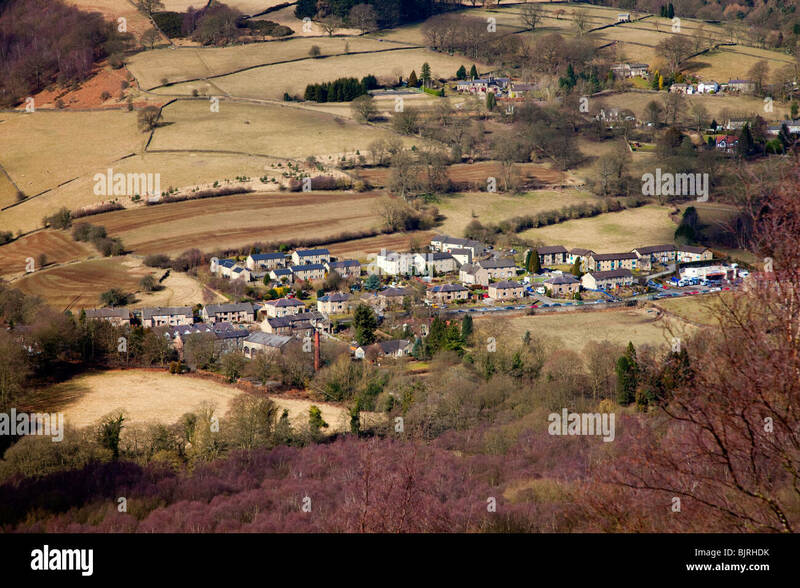 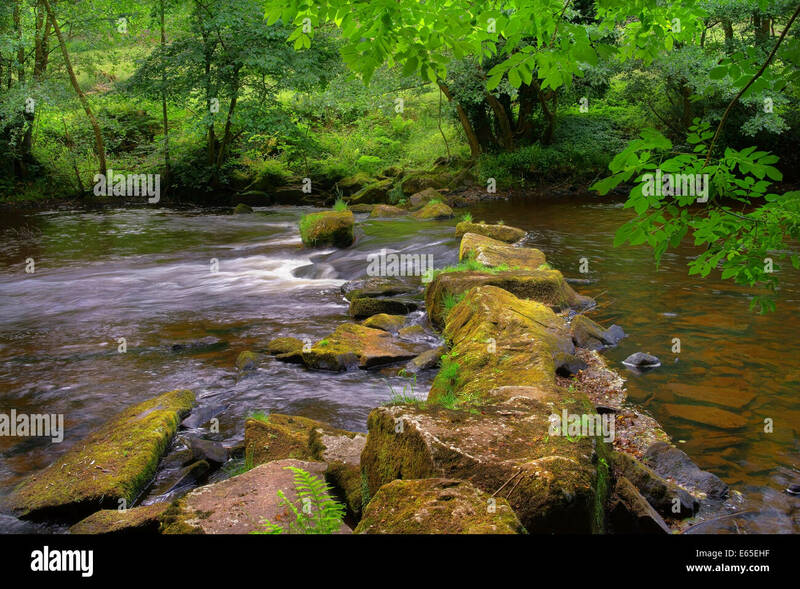 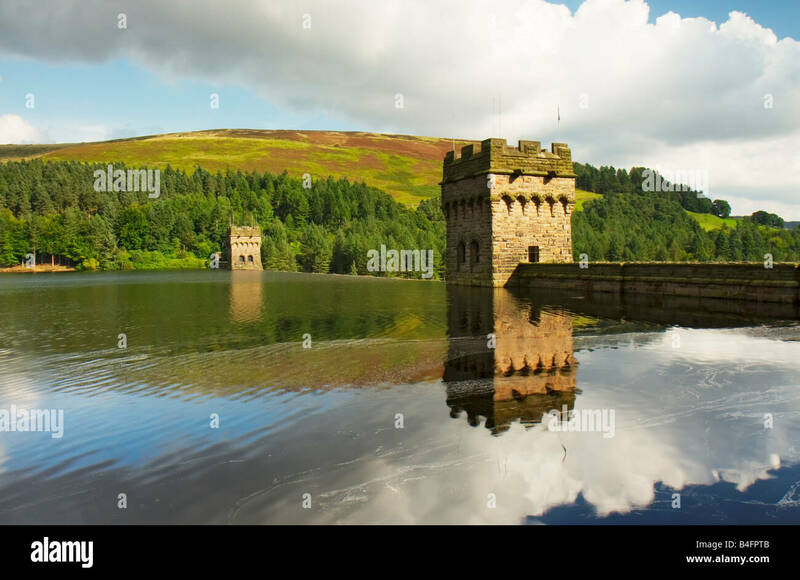 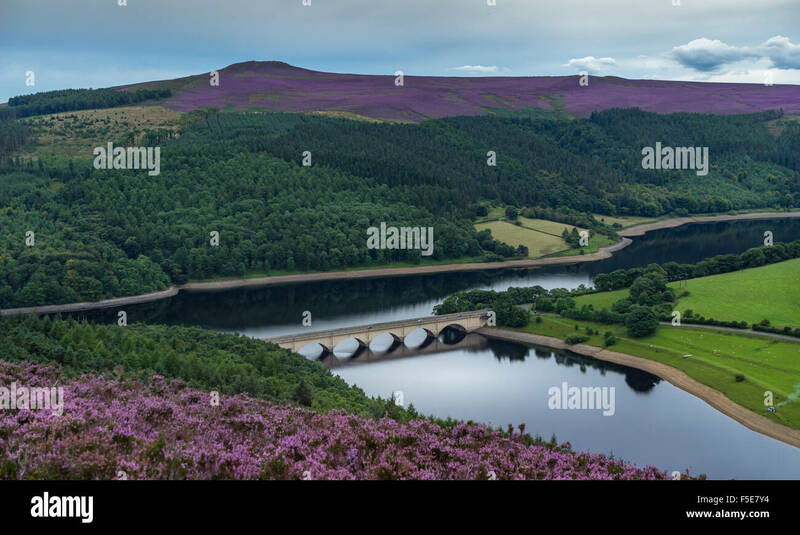 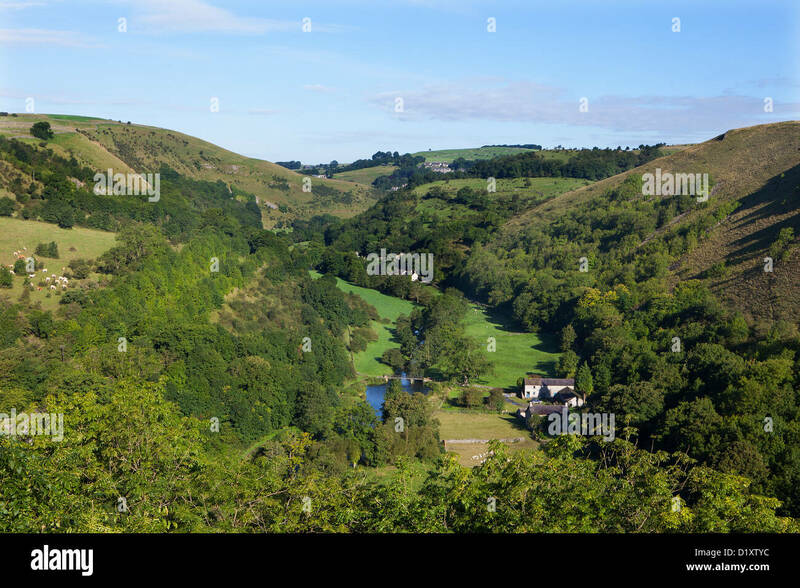 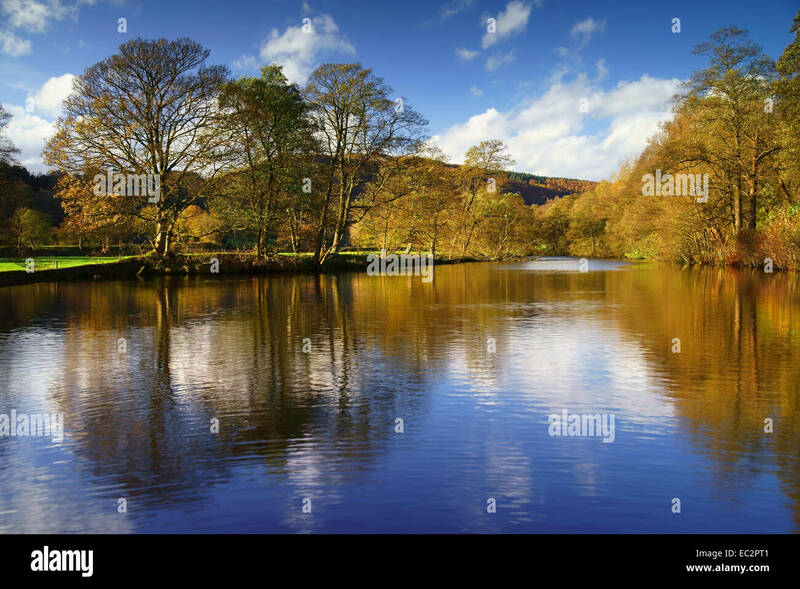 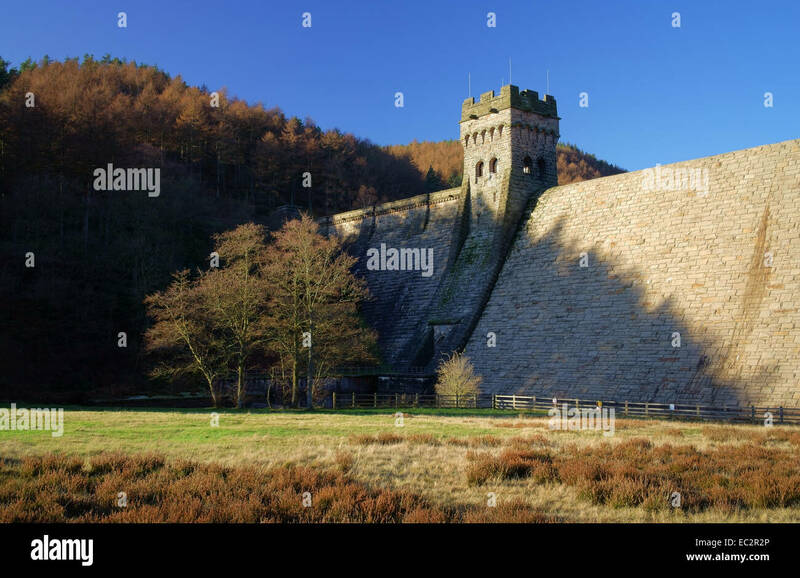 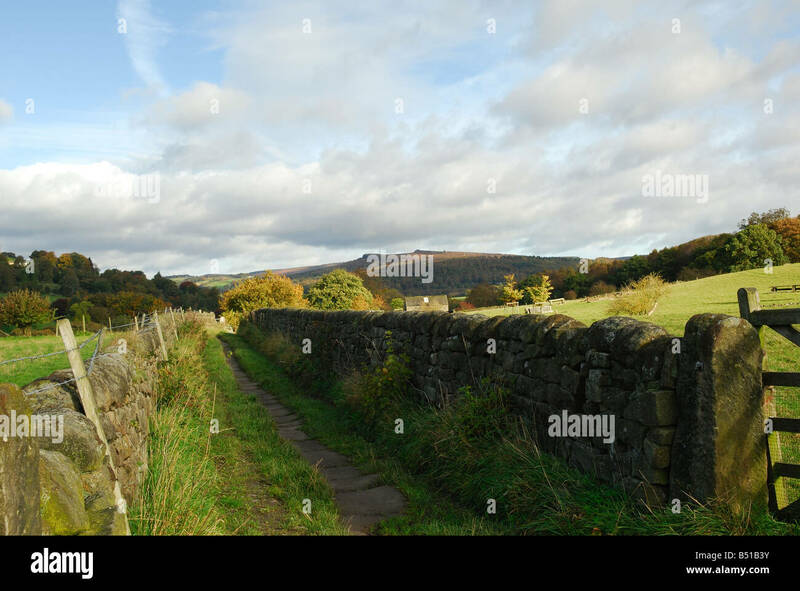 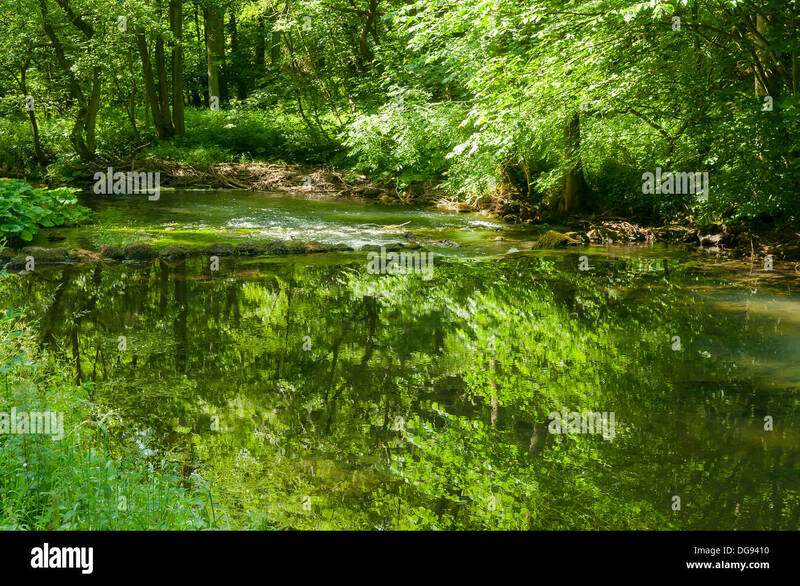 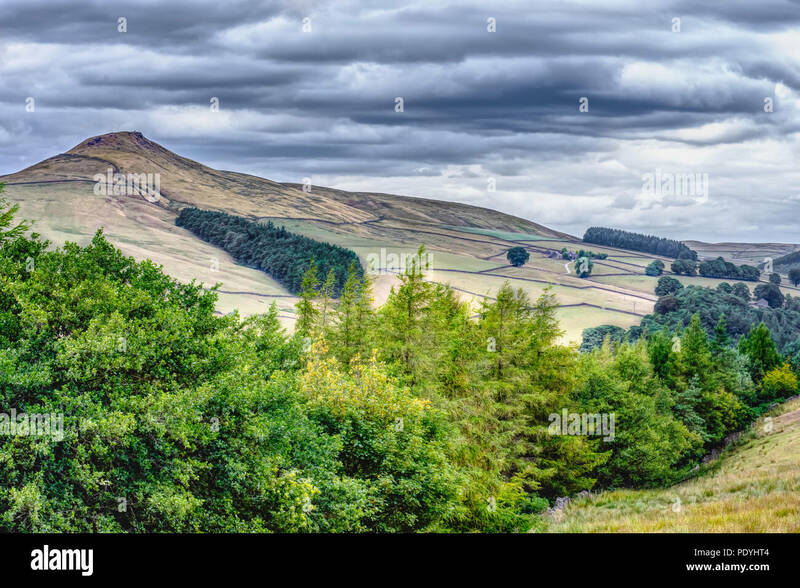 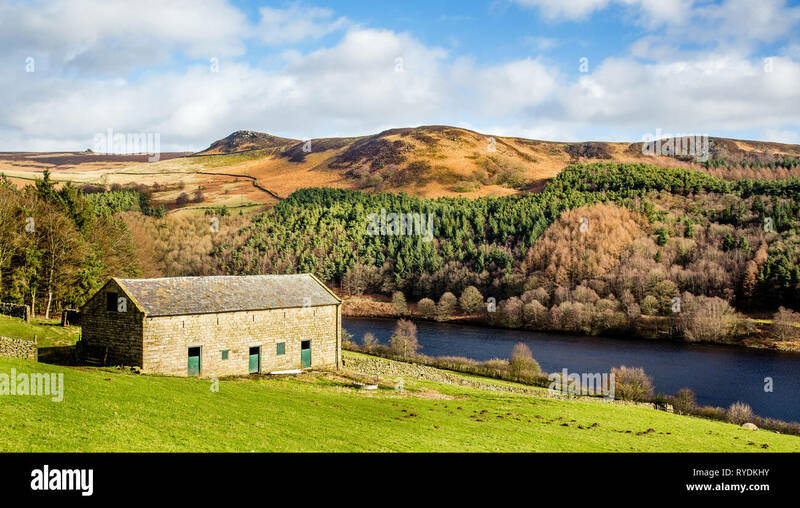 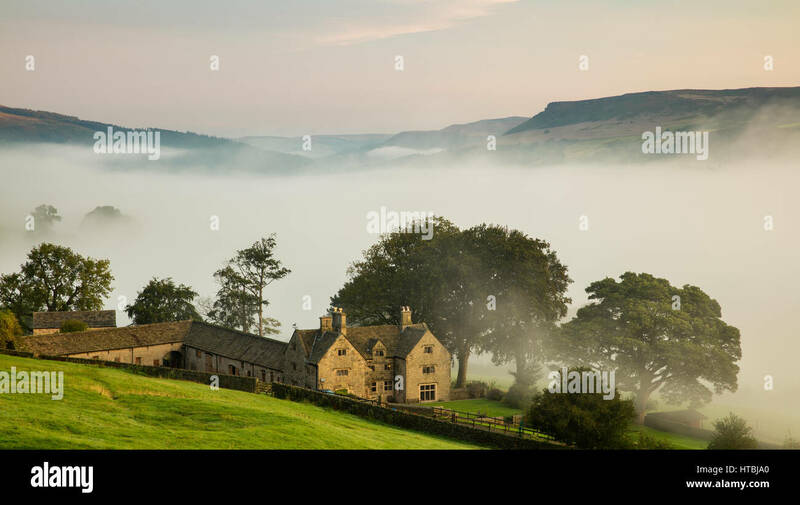 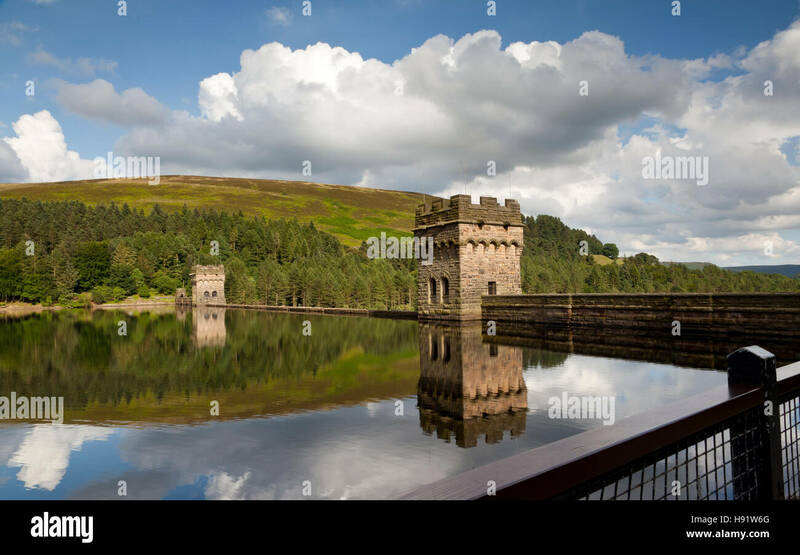 Idyllic landscape of Peak District National Park, Derbyshire, Uk.Scenic view on mountain valley with trees in foreground and summit in background. 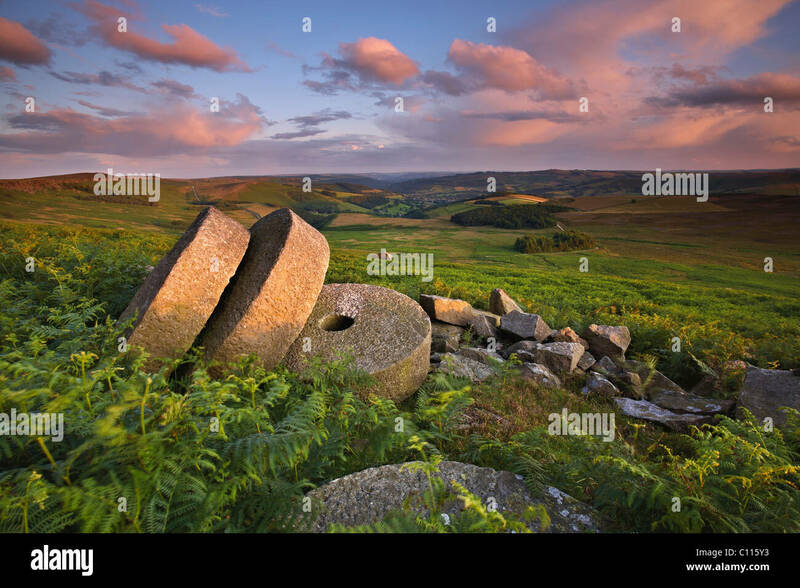 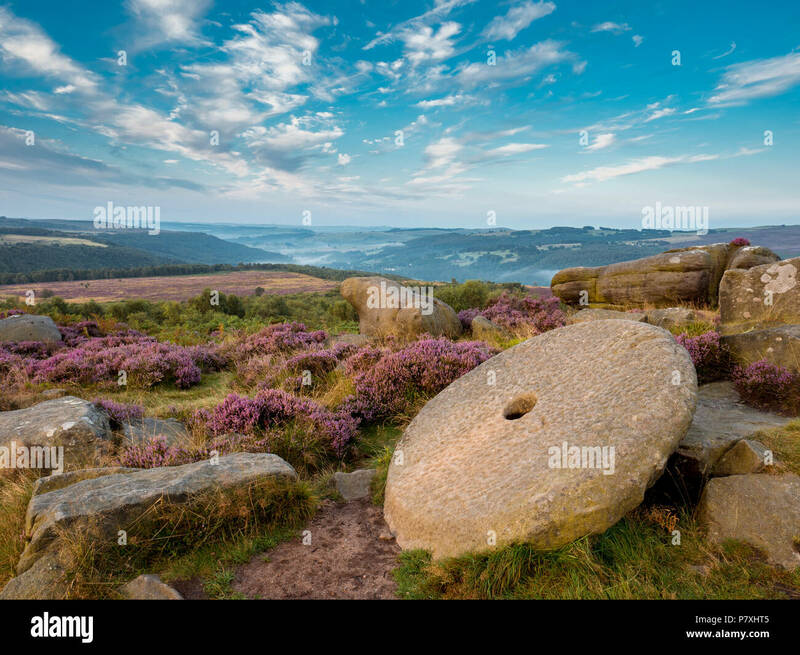 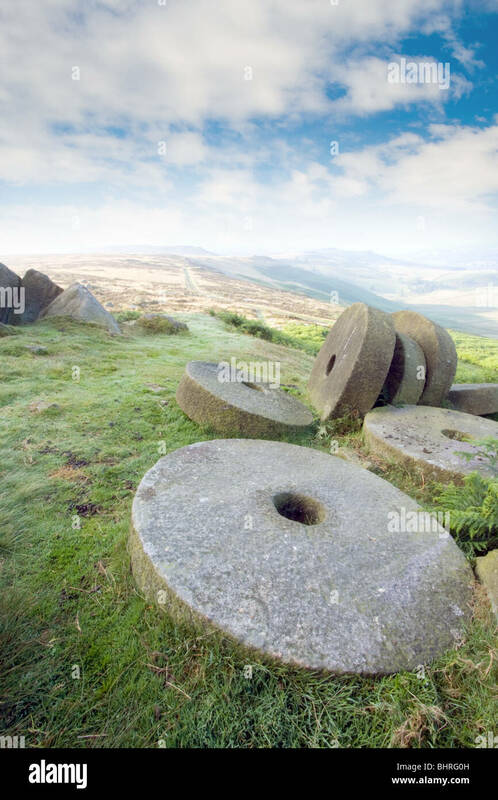 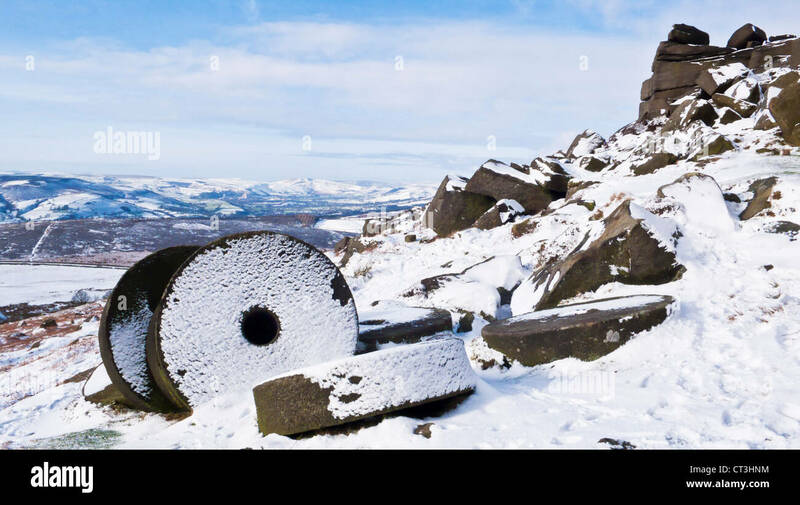 A large millstone on the moors above Hathersage. 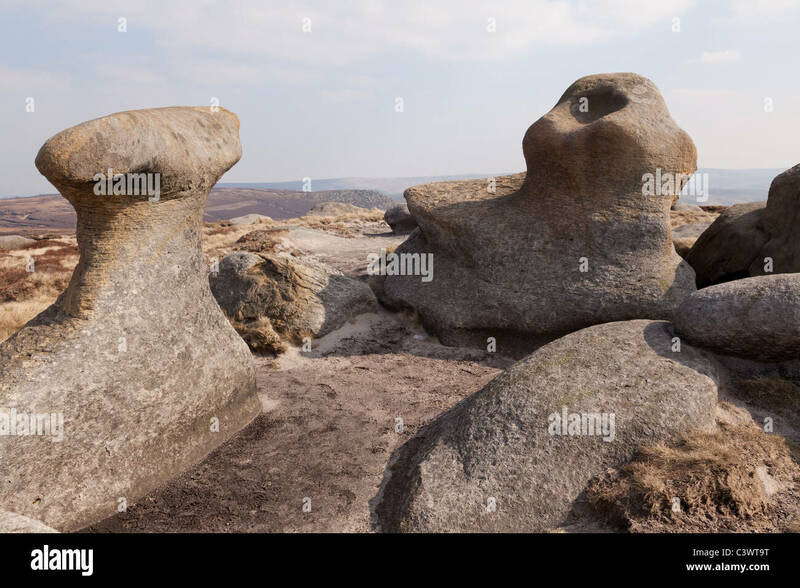 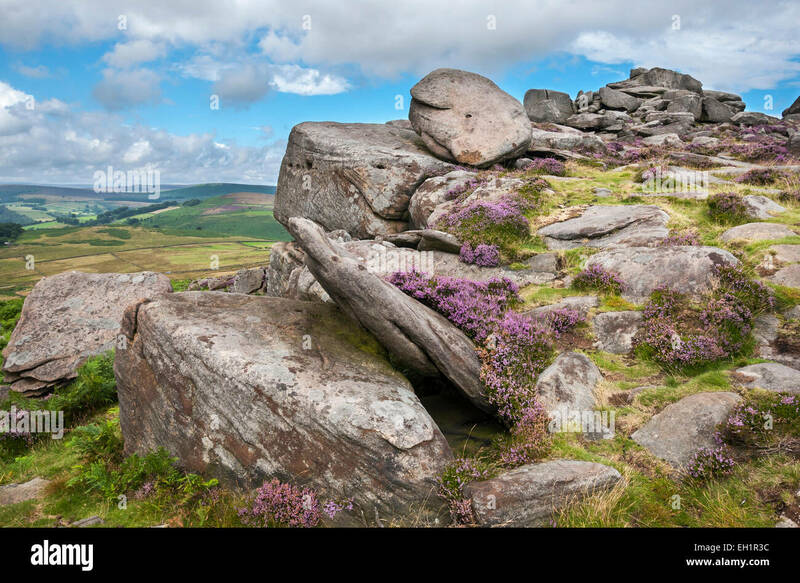 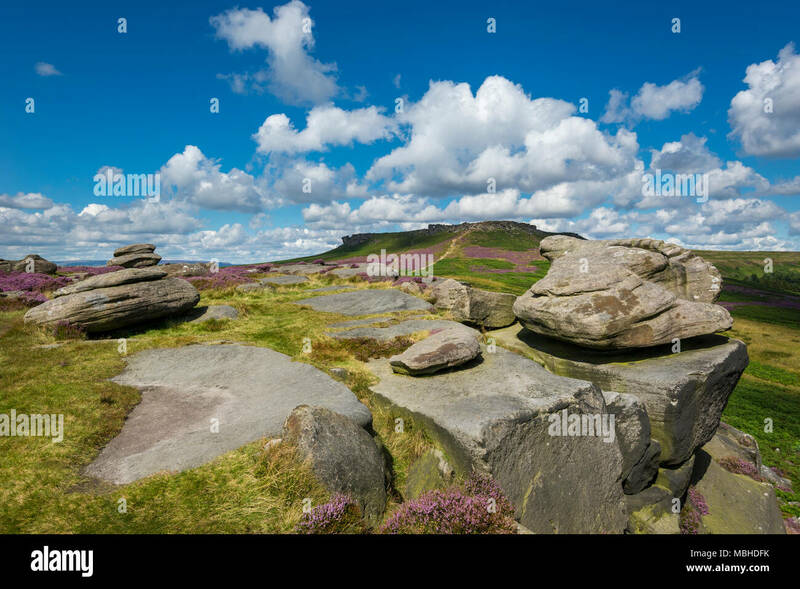 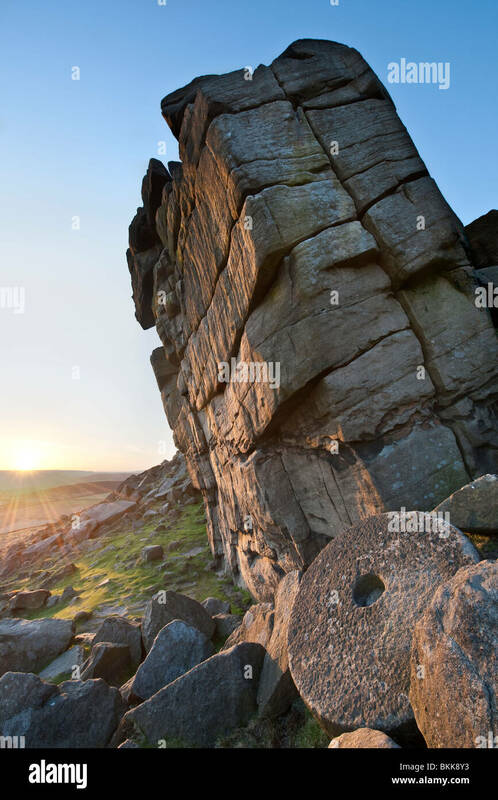 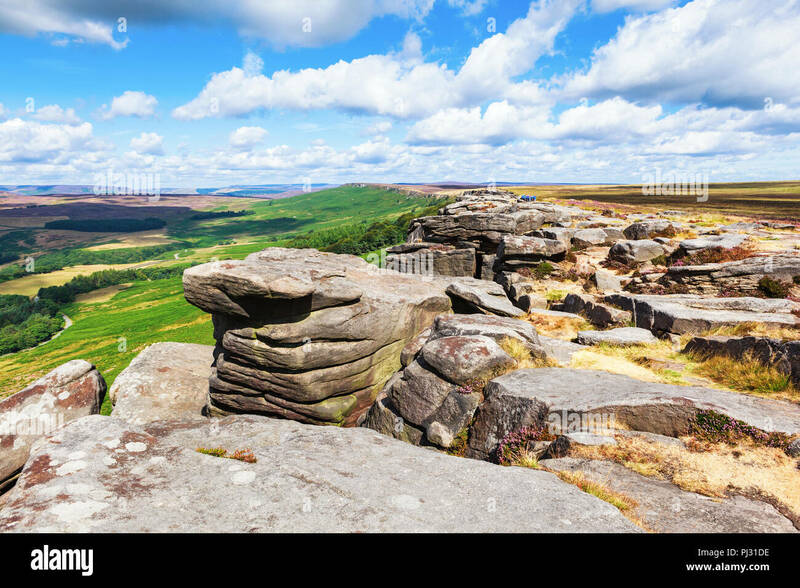 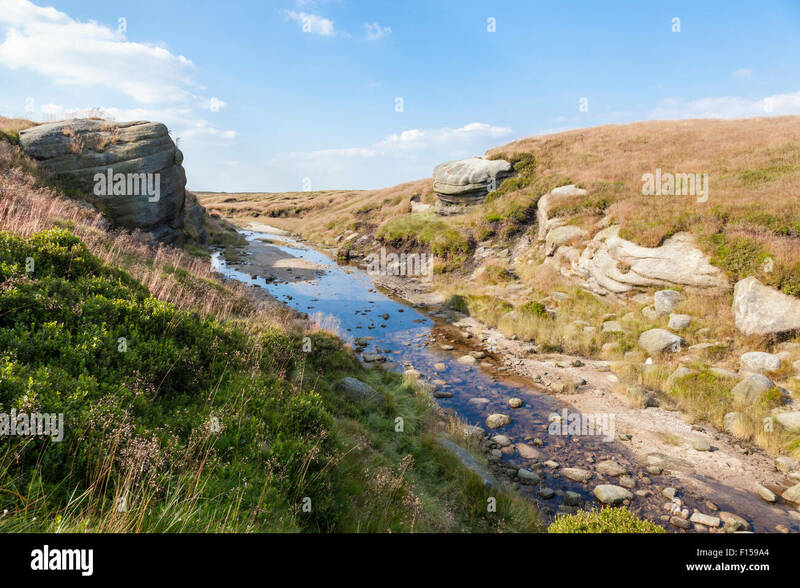 Gritstone rocks on Over Owler Tor with view to Higger Tor on a sunny summer day in the Peak DIstrict, Derbyshire. 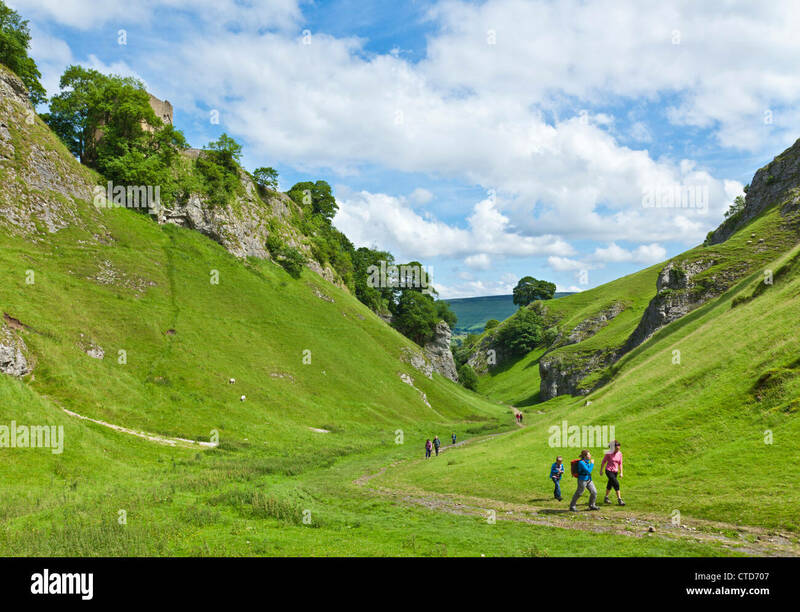 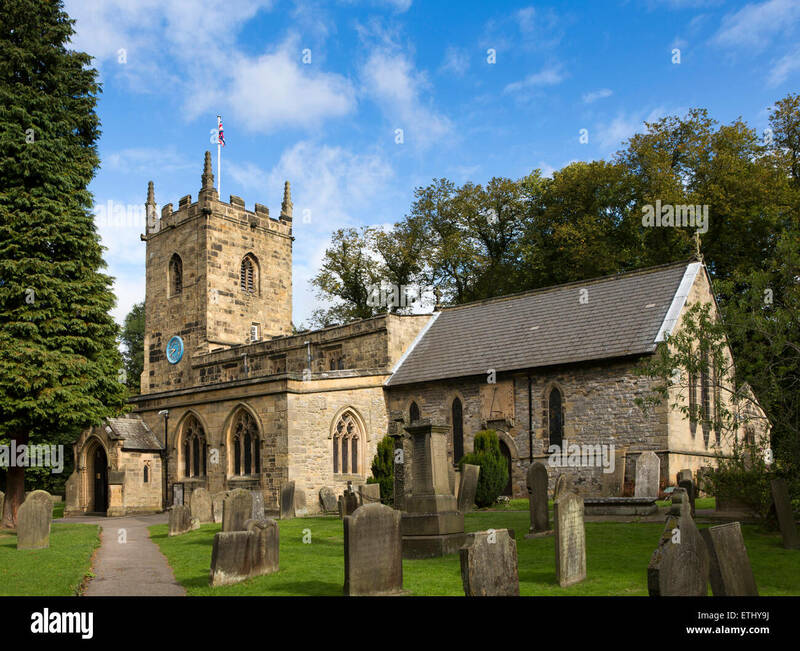 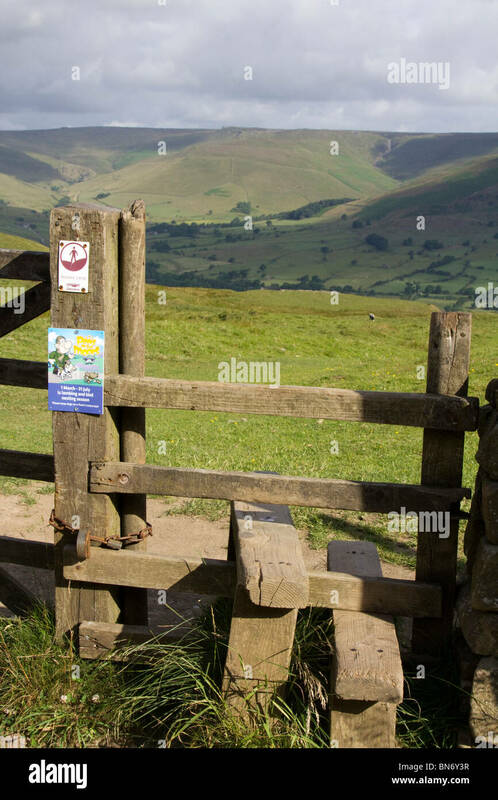 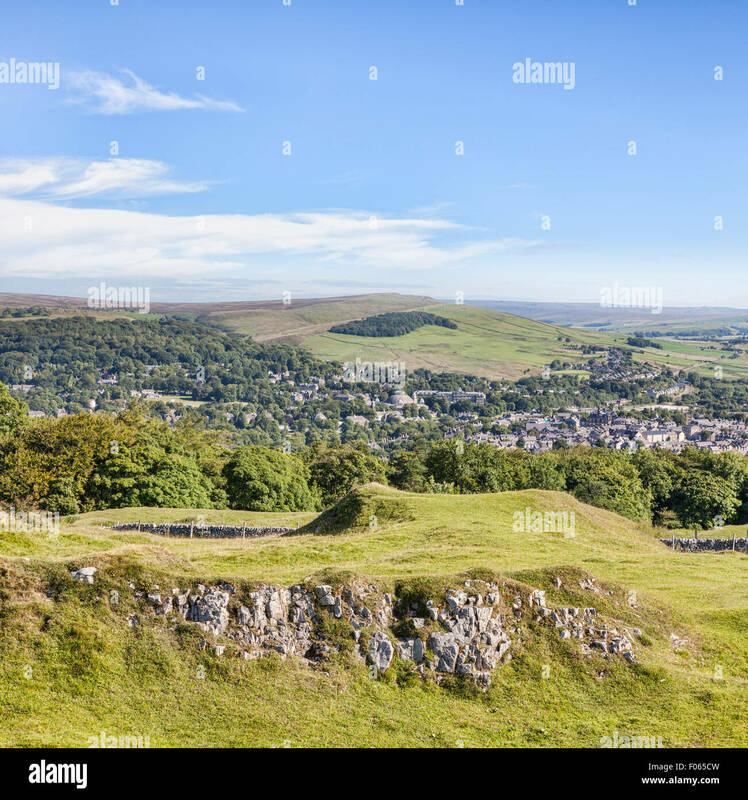 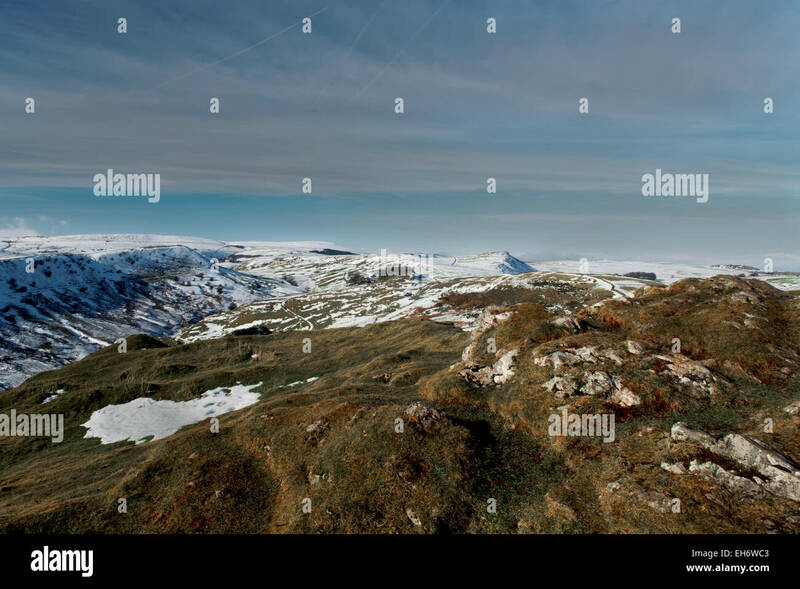 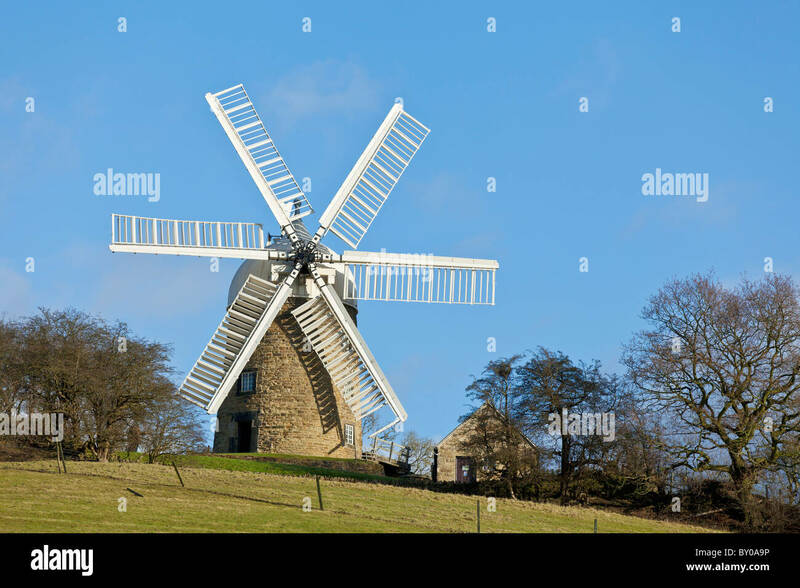 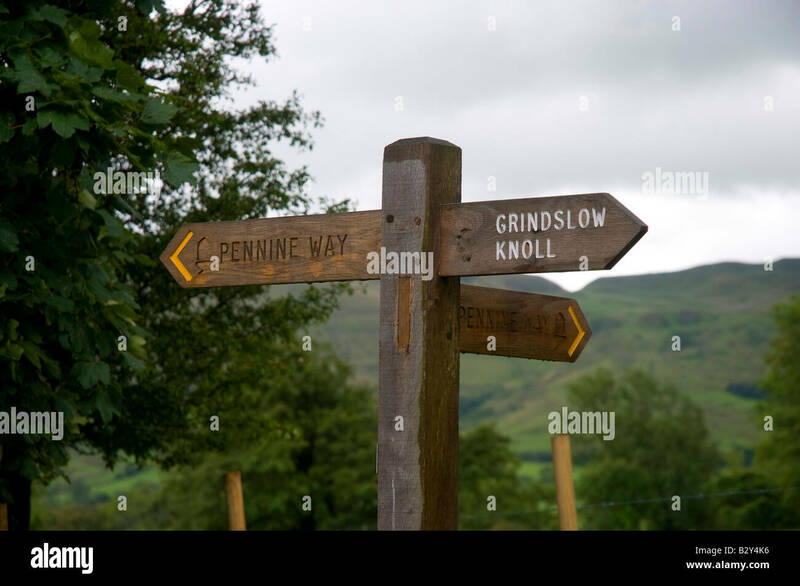 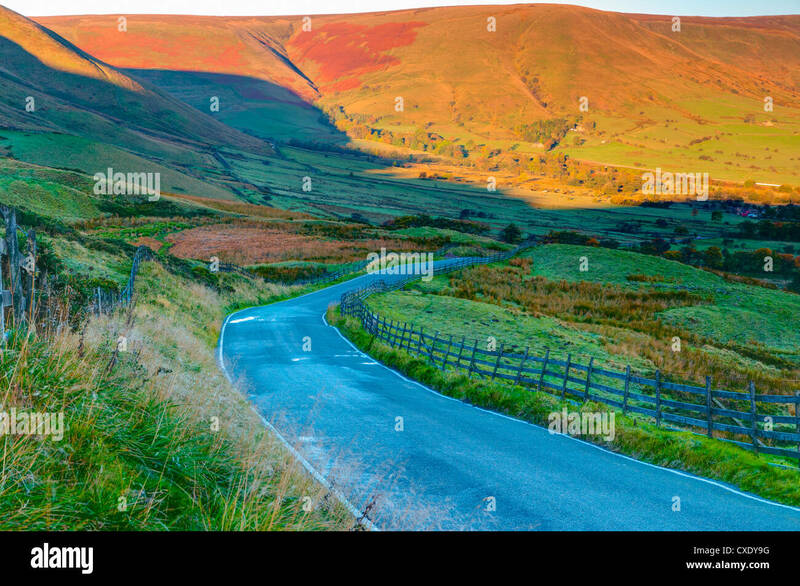 Hiking trails near Castleton, Peak district, England on a bright clear spring day. 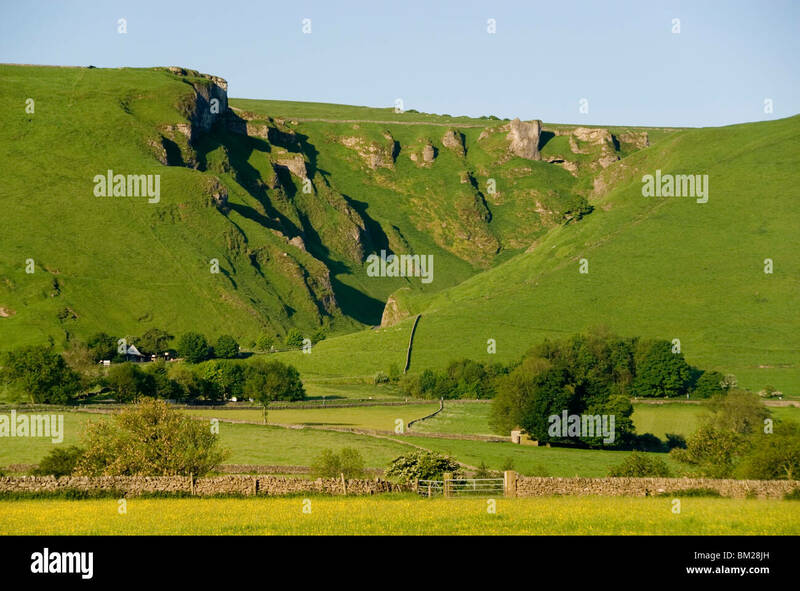 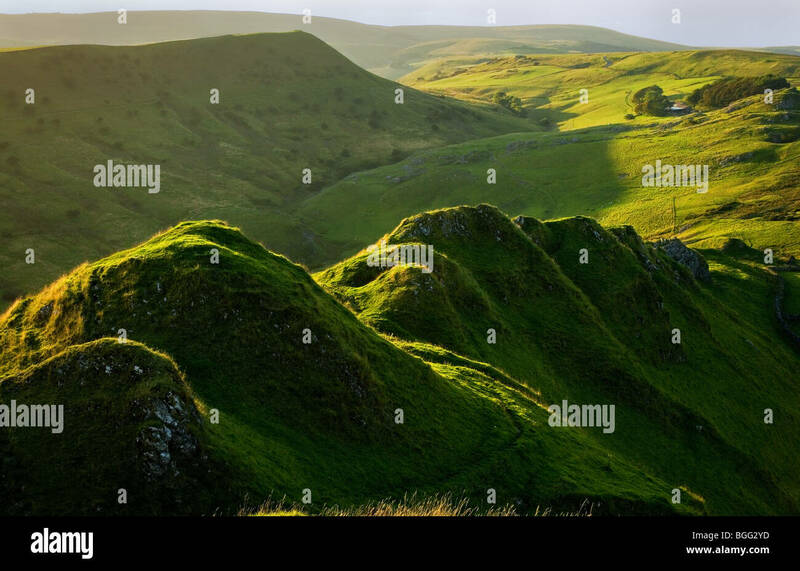 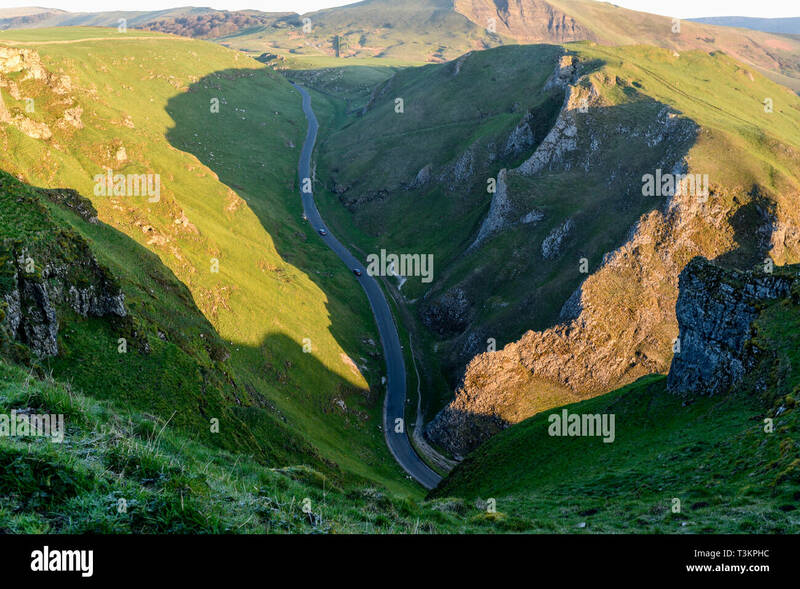 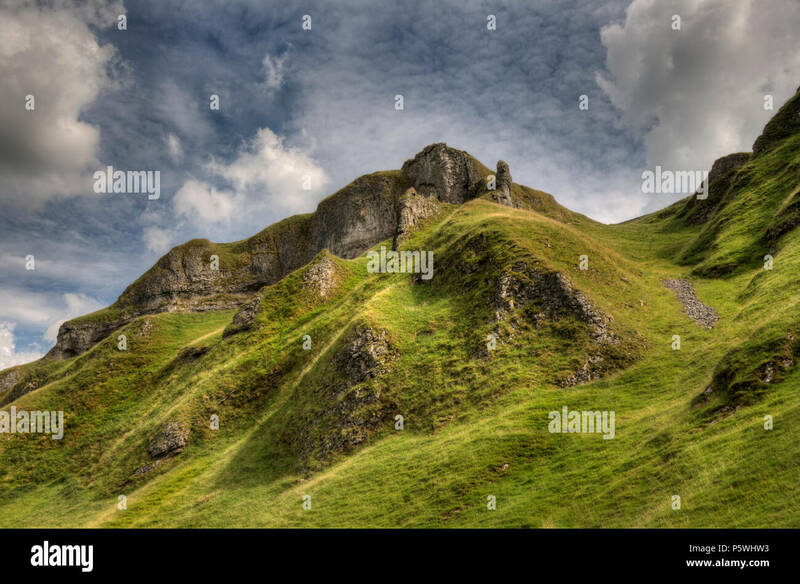 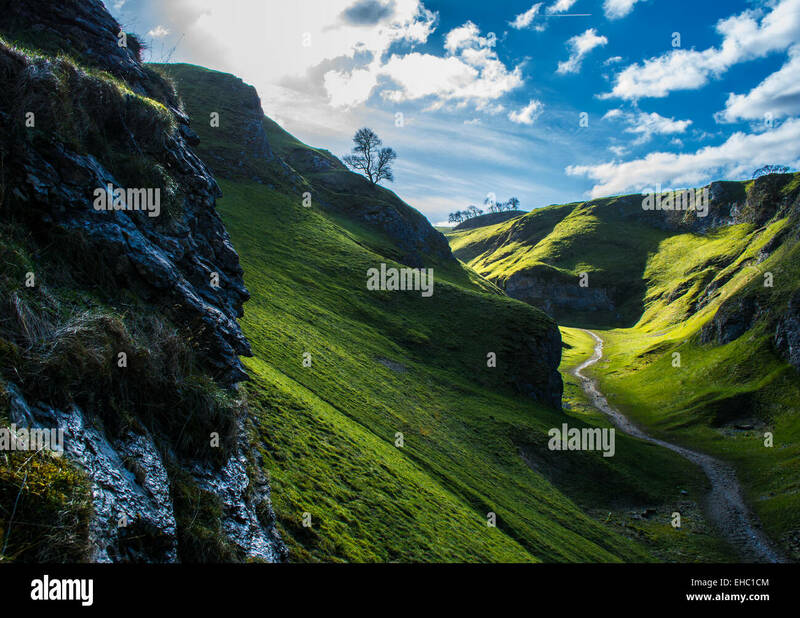 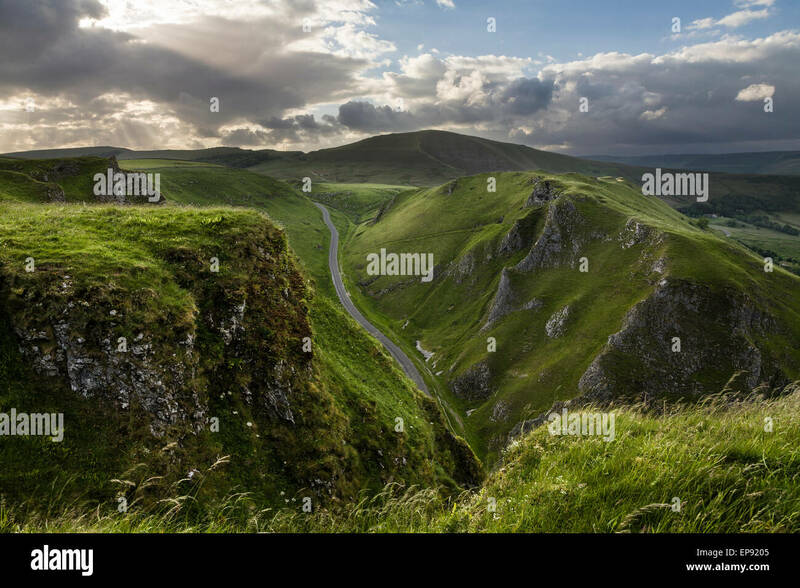 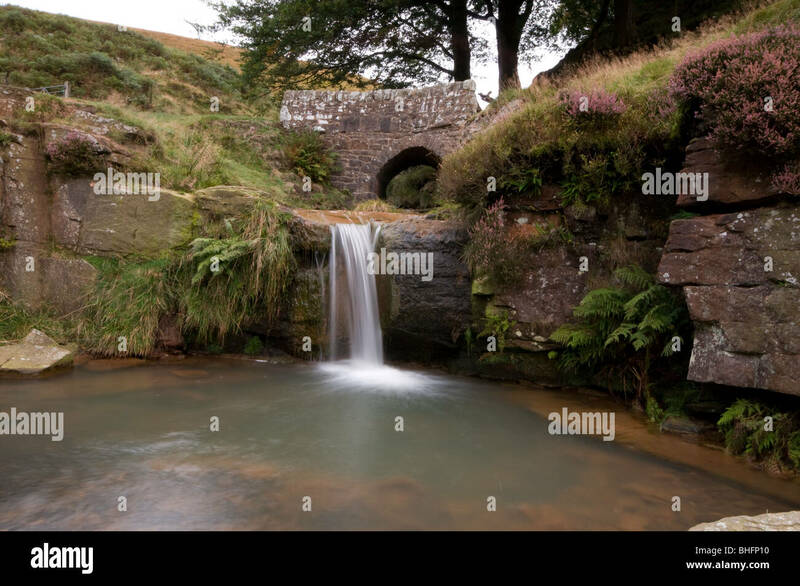 Winnats Pass Limestone Gorge in the High Peak of Derbyshire,UK. 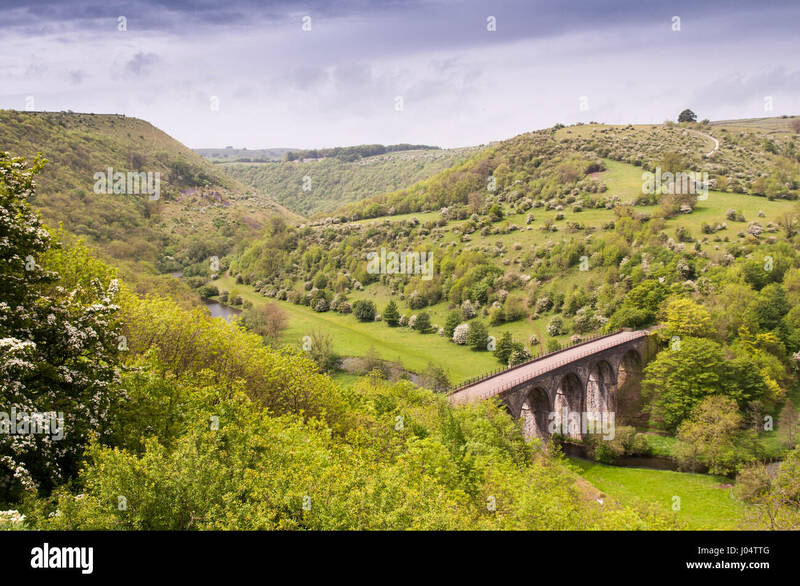 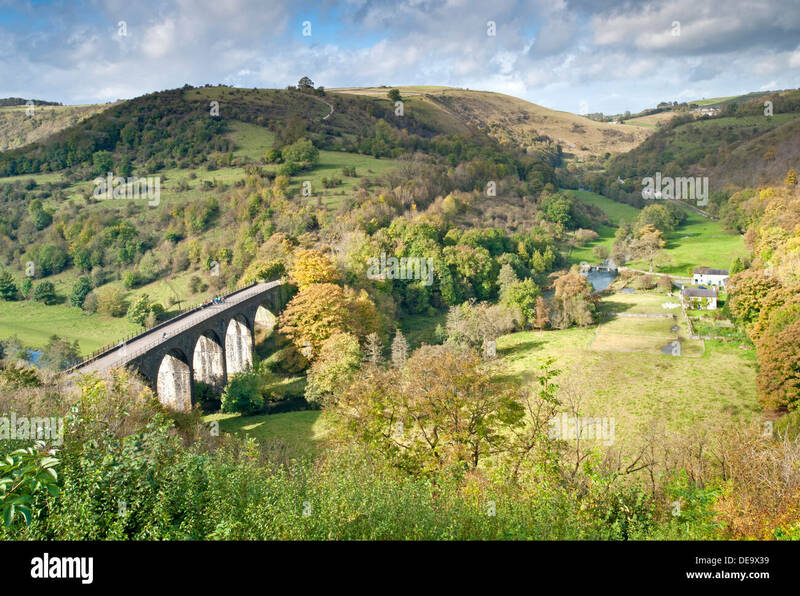 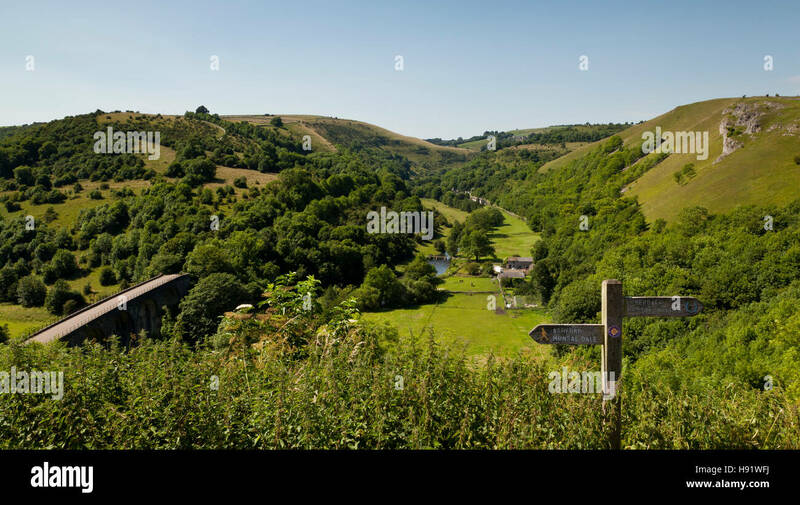 The Victorian Midland Railway Headstone Viaduct, now part of the Monsal Trail cycleway, in Monsal Dale in England's Peak District National Park. 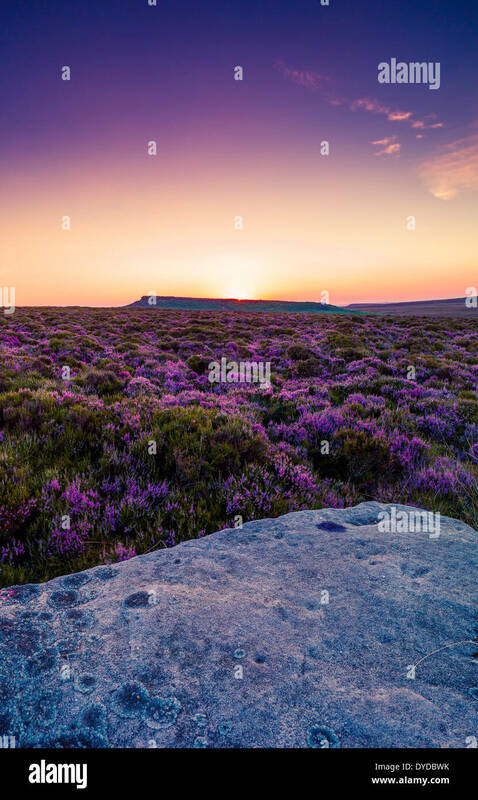 Heather on Moscar Moor and distant Derwent Edge, Derbyshire, Peak District National Park, England, UK. 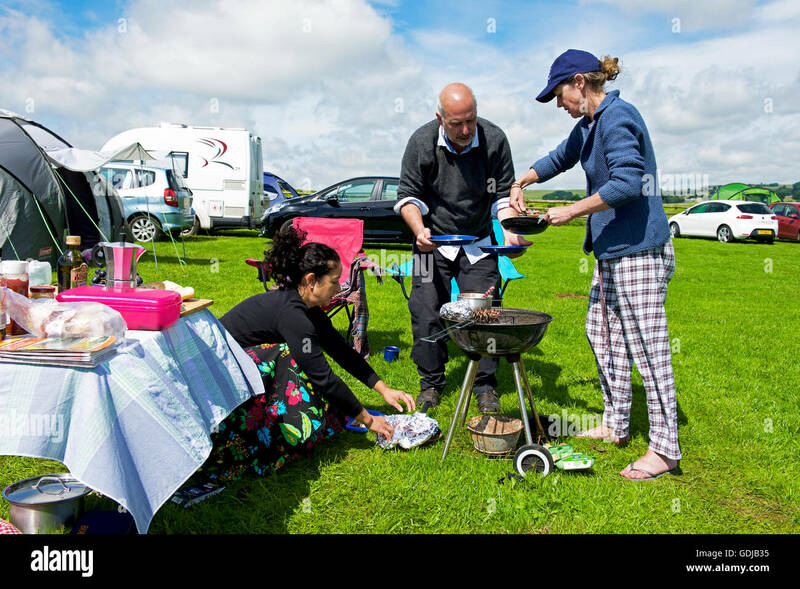 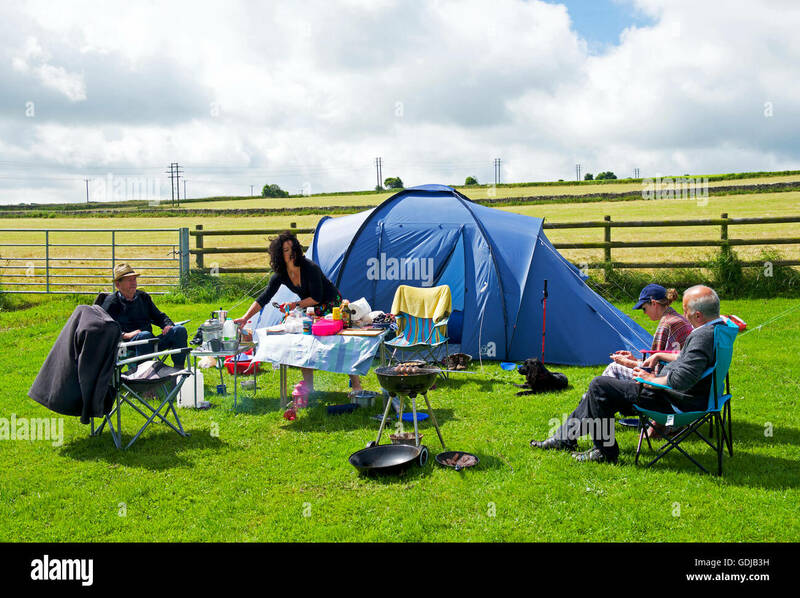 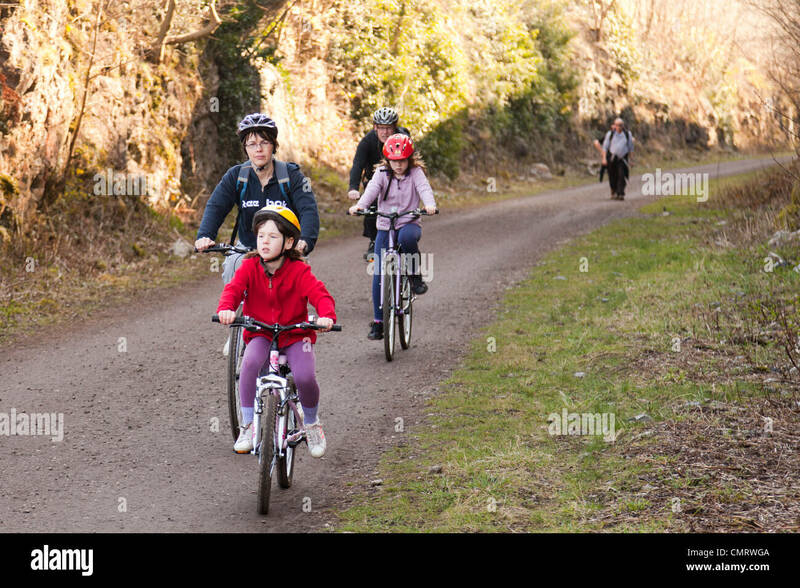 The monsal trail in Derbyshire.A family cycling. 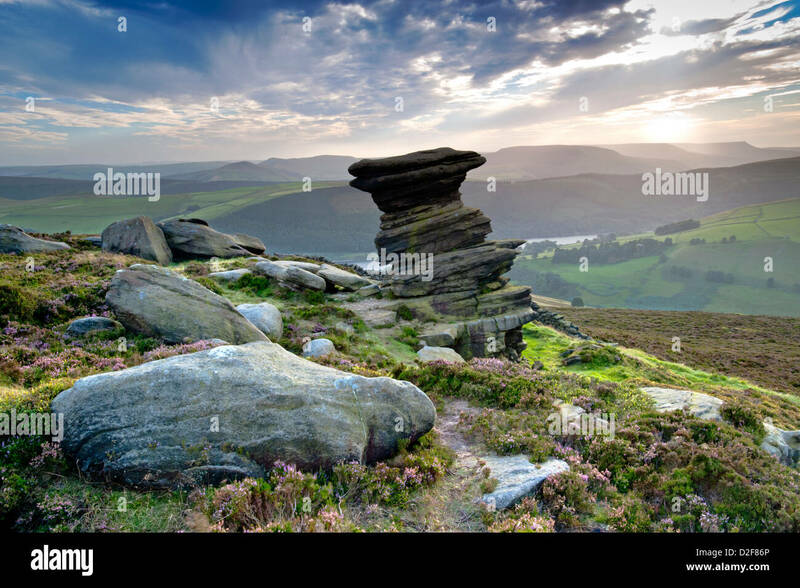 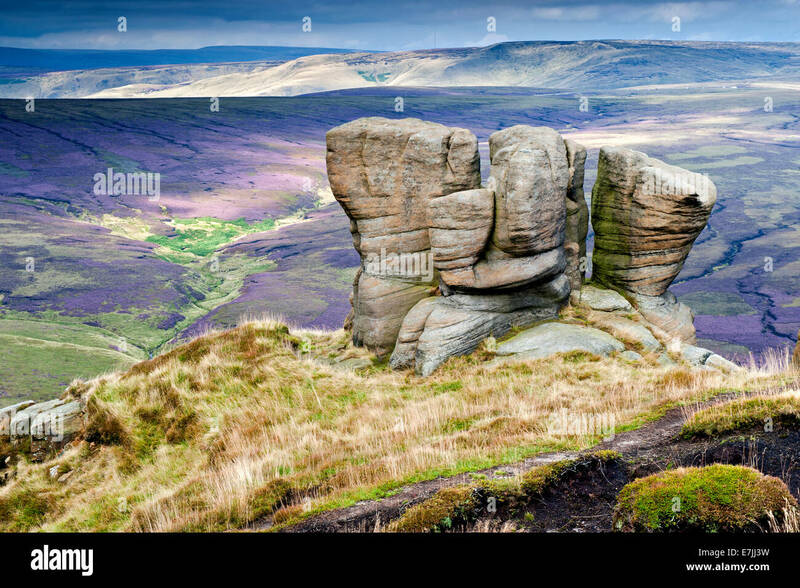 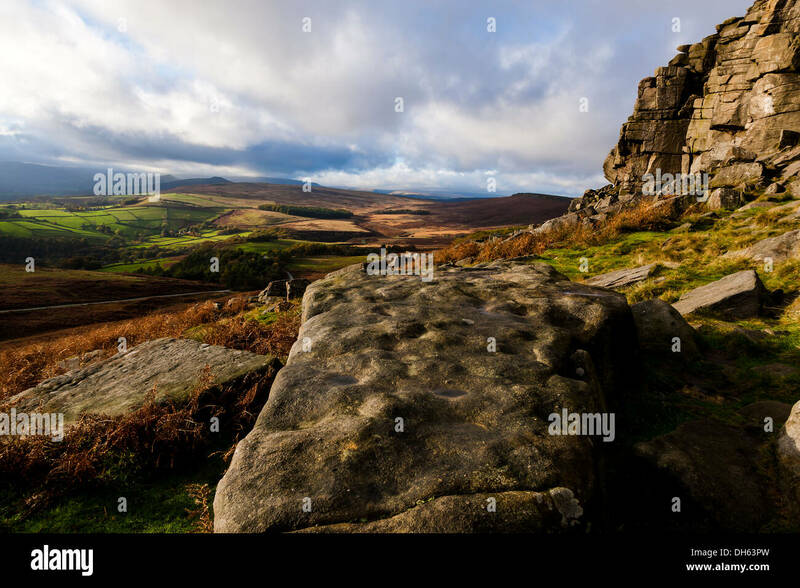 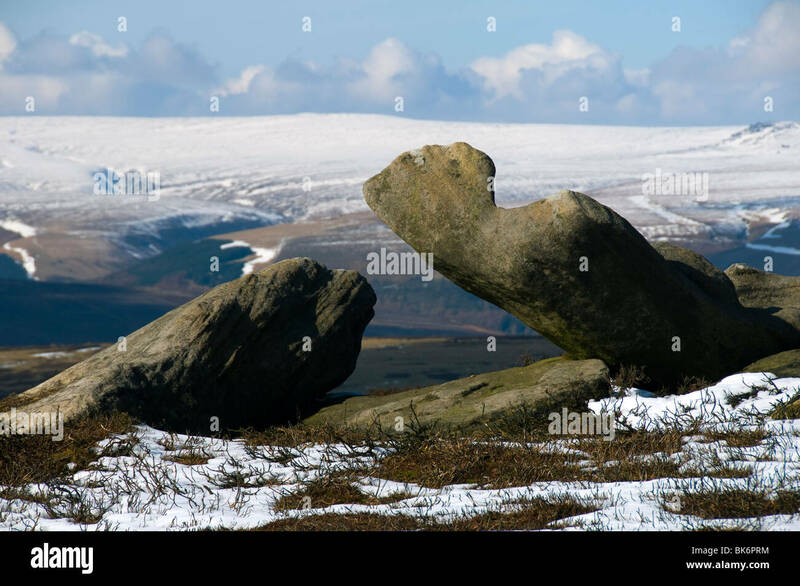 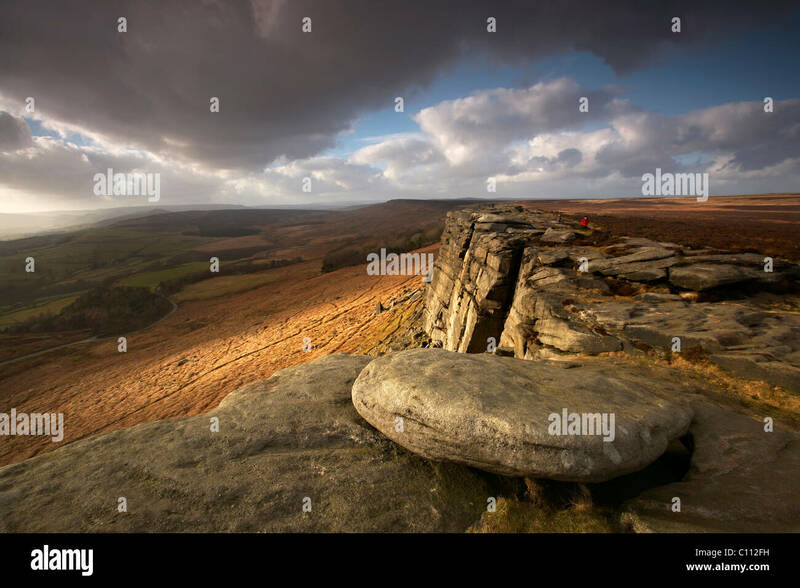 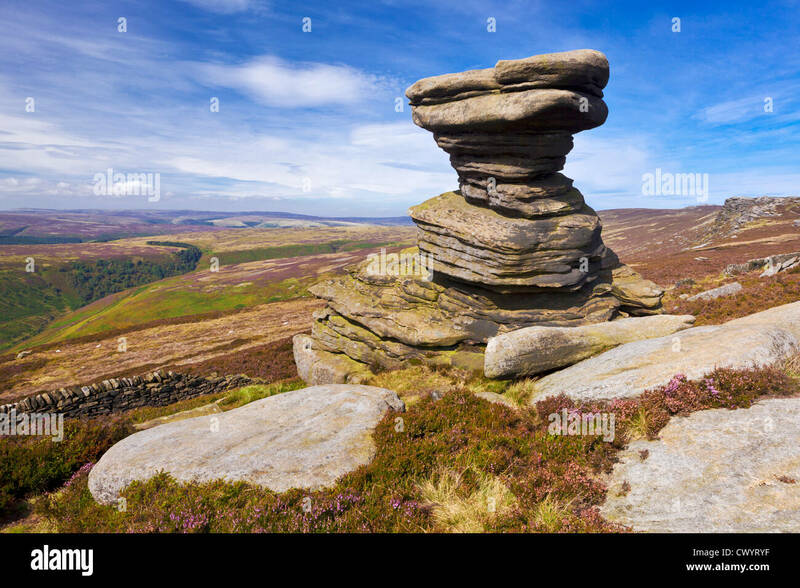 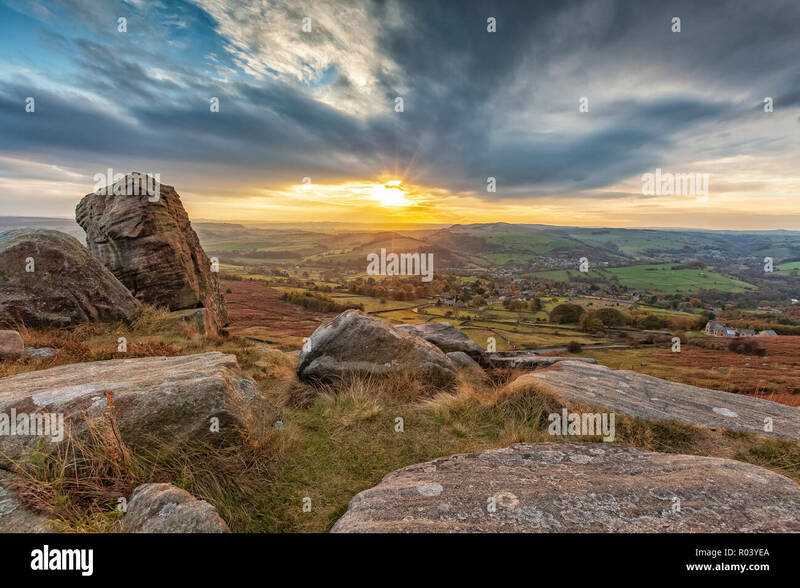 Higger Tor viewed from Carl Wark near Hathersage in the Peak District national park, Derbyshire, England. 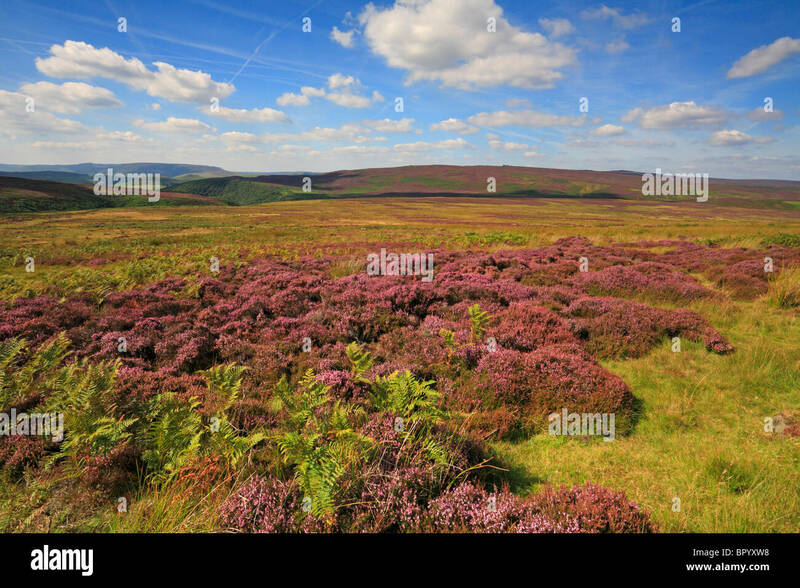 Summer day with heather in full bloom. 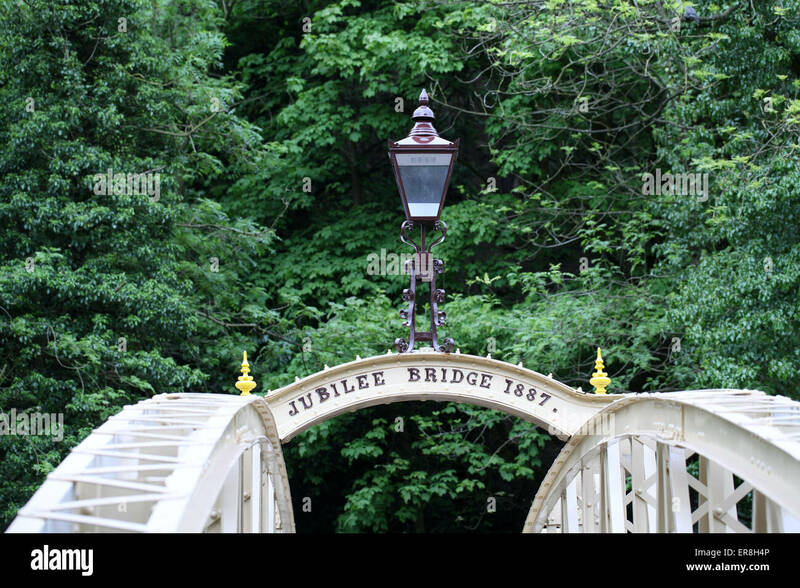 Jubilee Bridge at Matlock Bath which has been restored to its original colour paintwork. 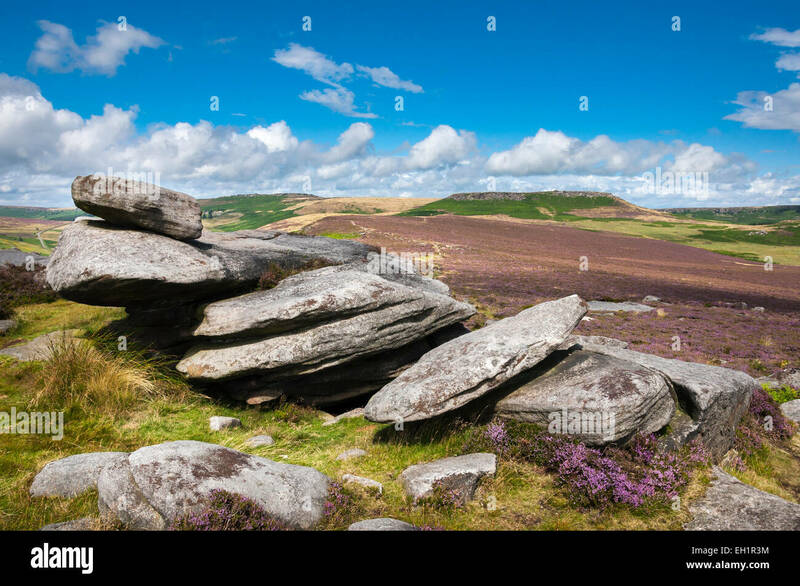 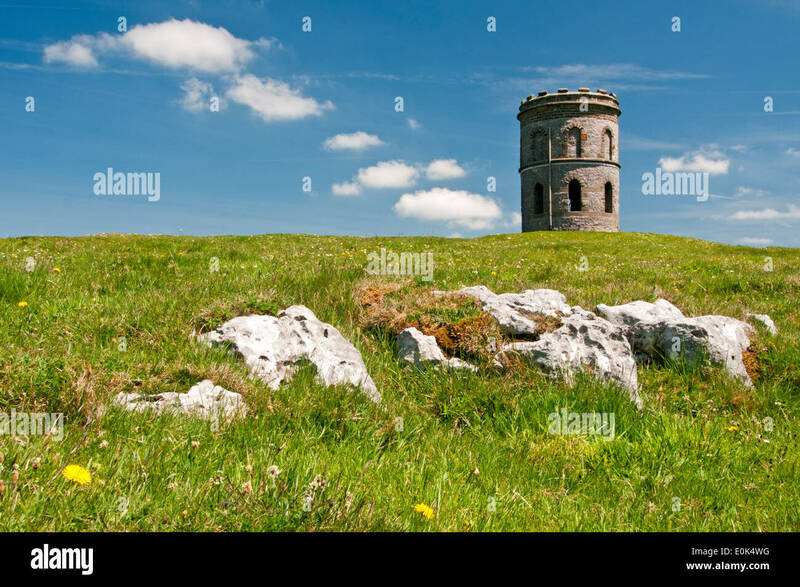 Over Owler Tor in the Peak District on a summers day. 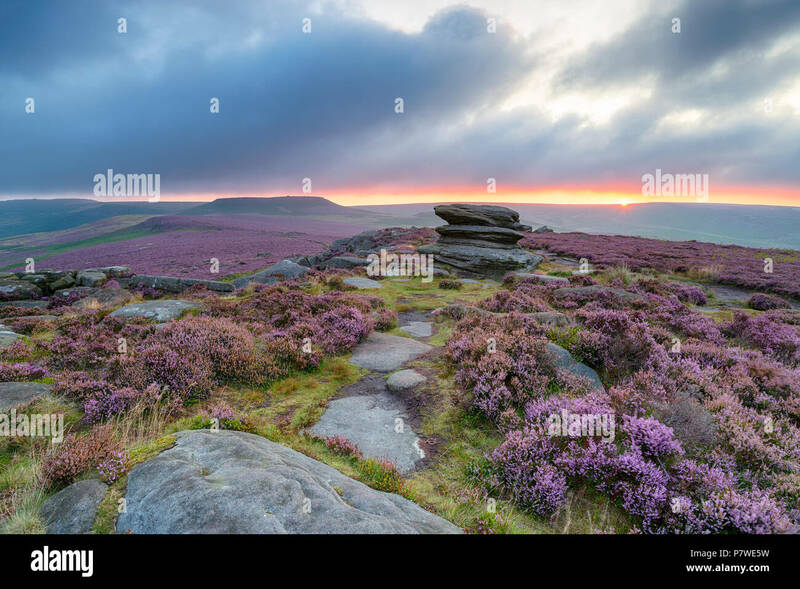 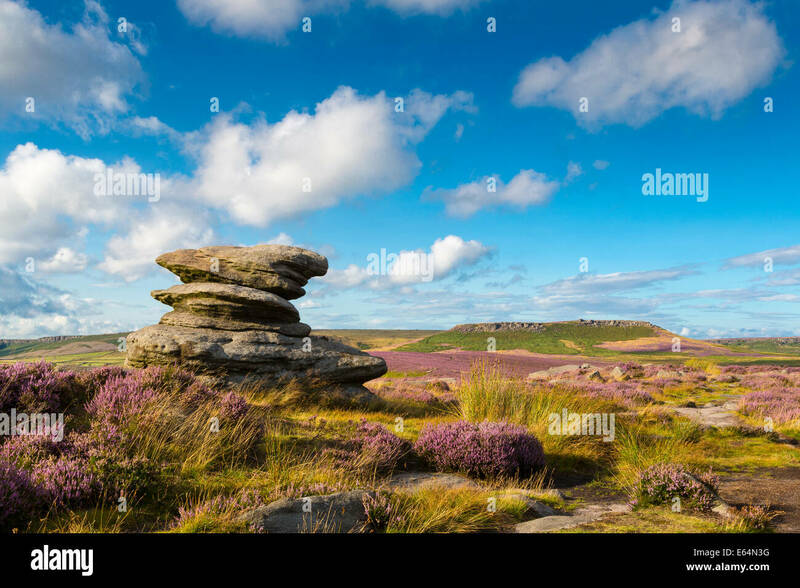 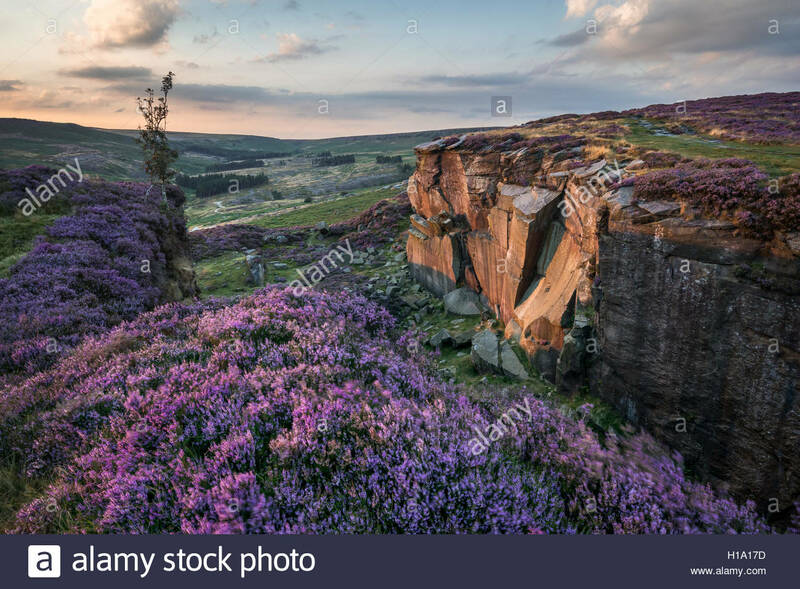 Heather blooming around the gritstone rocks.